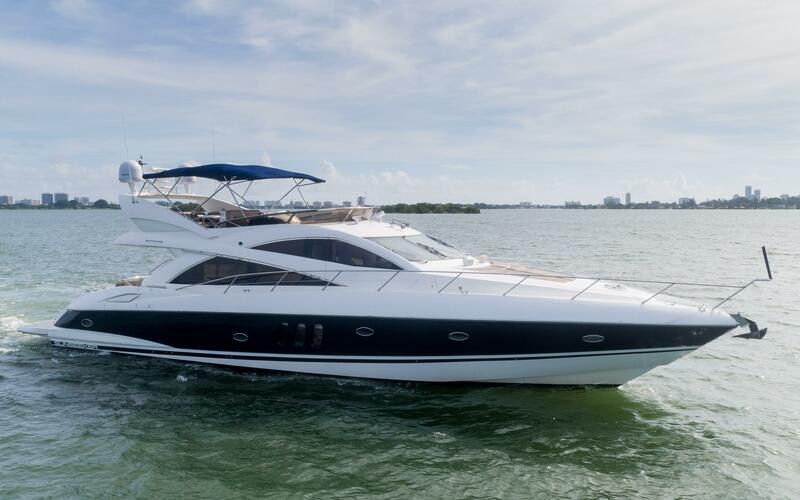 Below you can search through our MLS selection of used Sunseeker yachts for sale available for immediate inspection with our motor yacht brokers at Flagler Yachts. 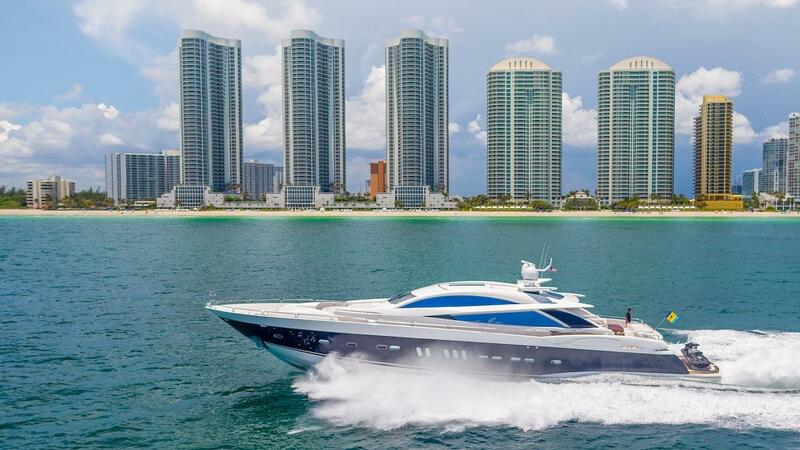 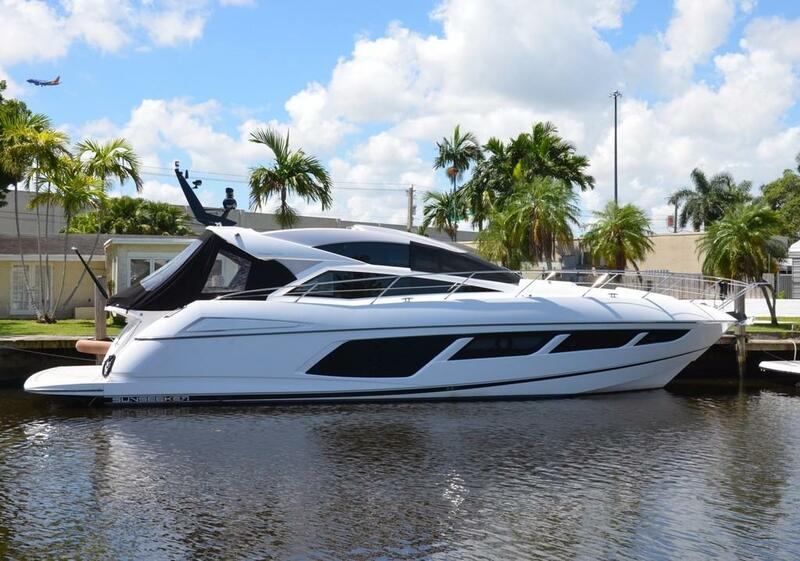 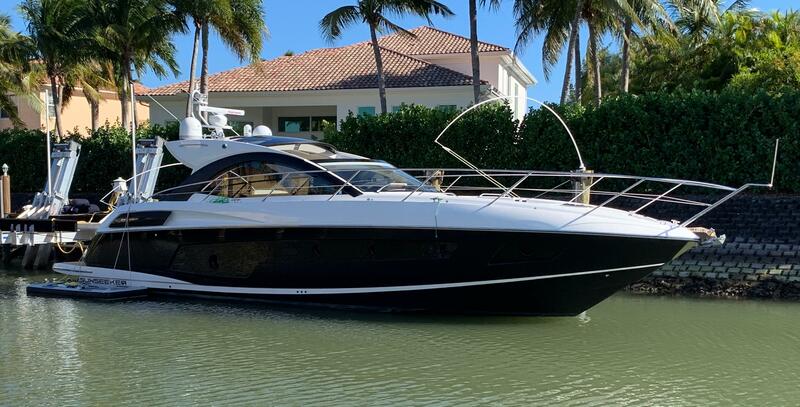 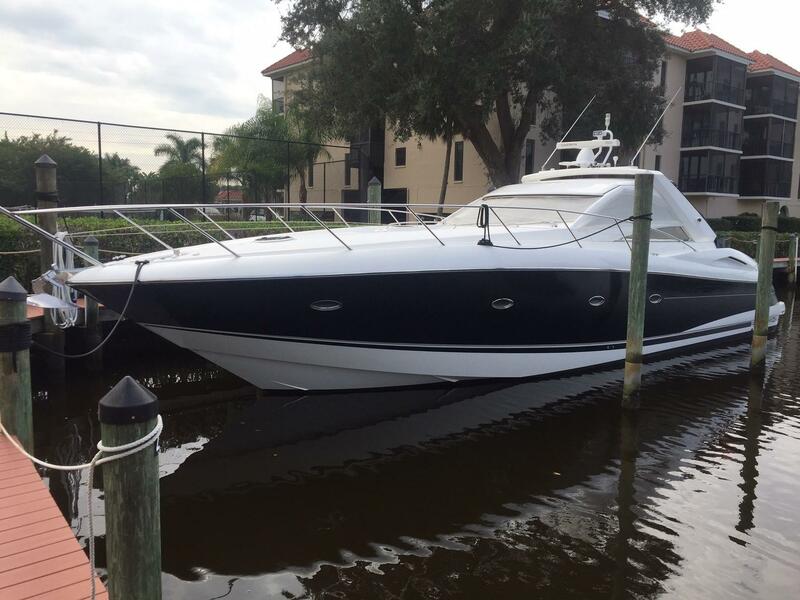 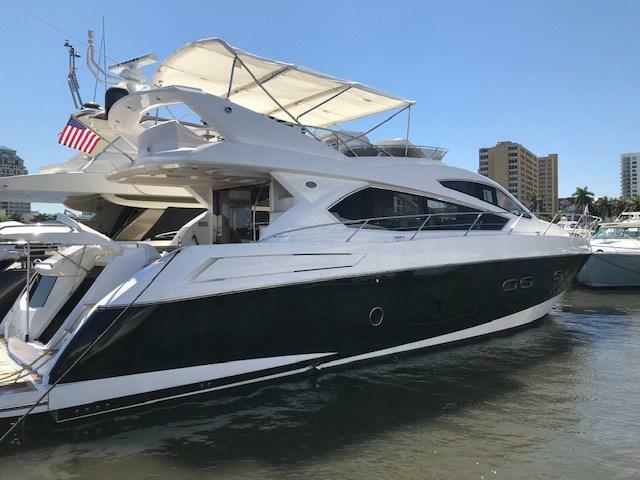 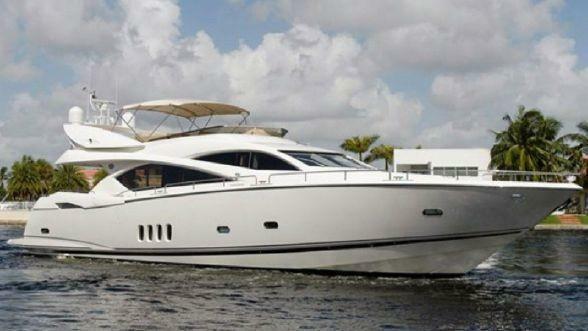 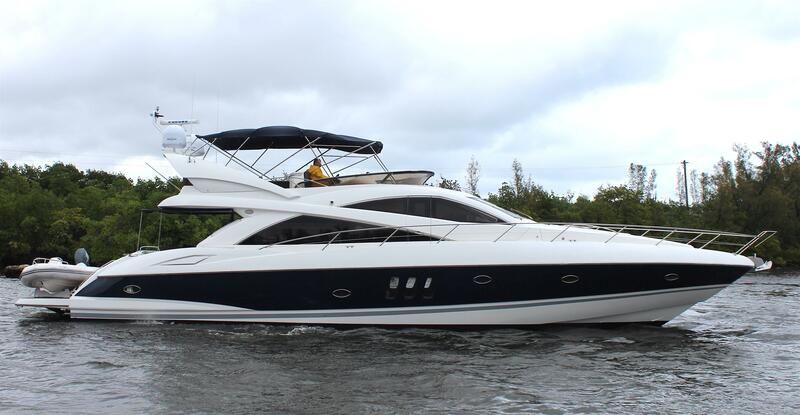 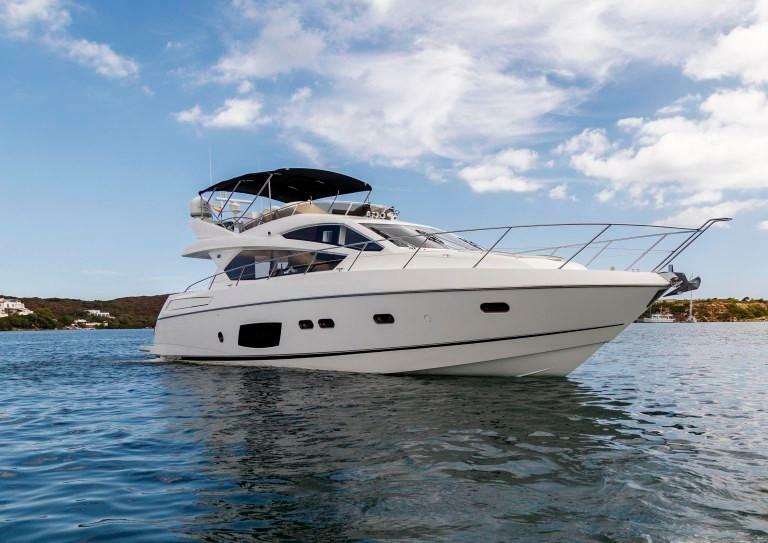 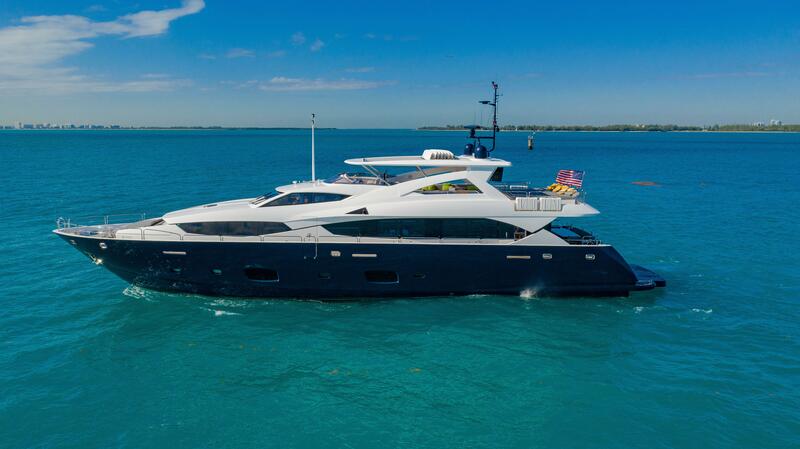 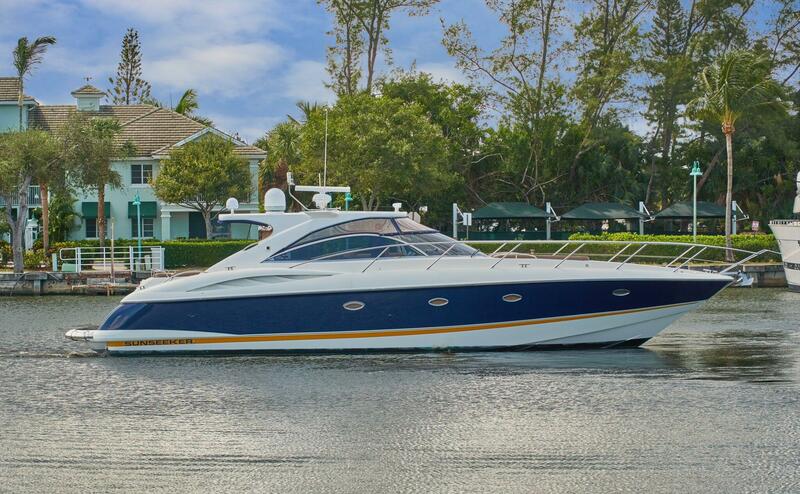 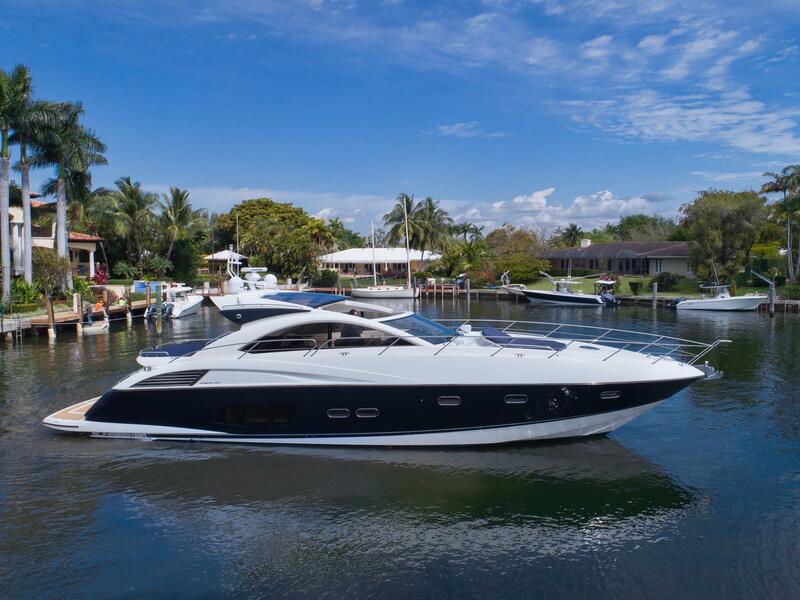 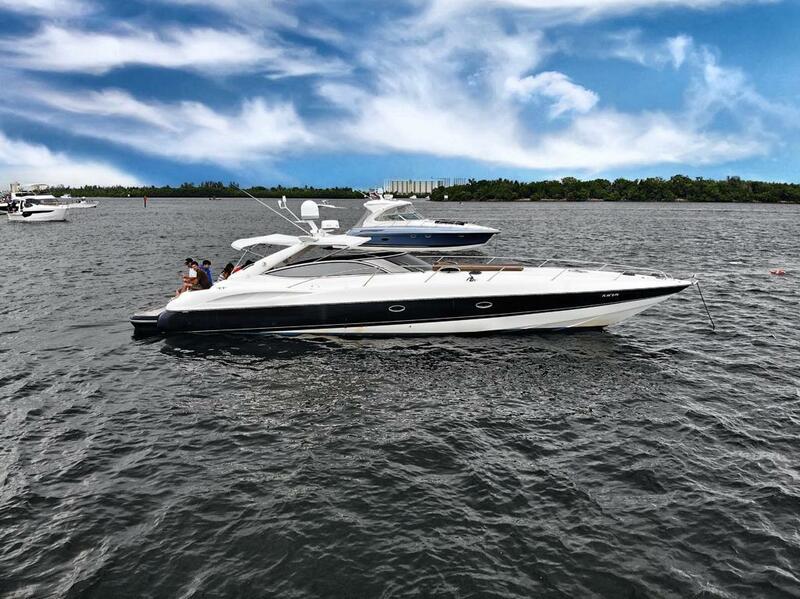 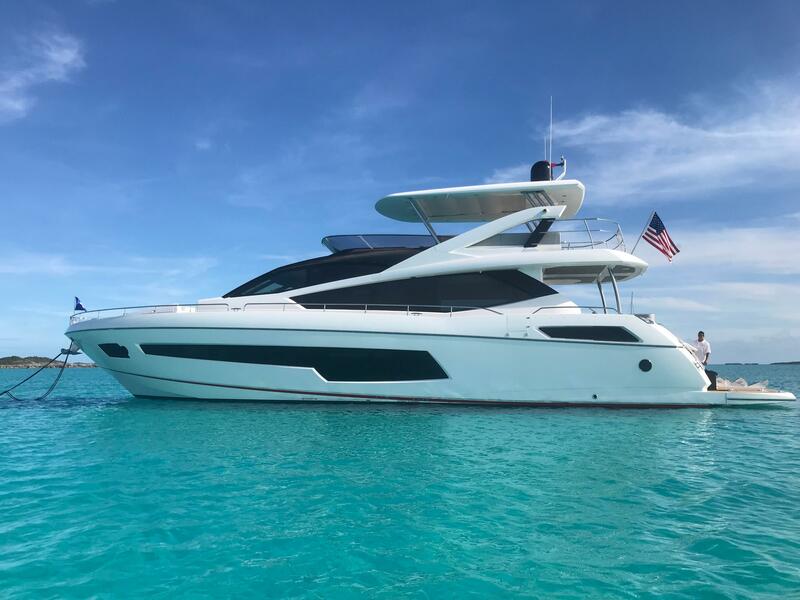 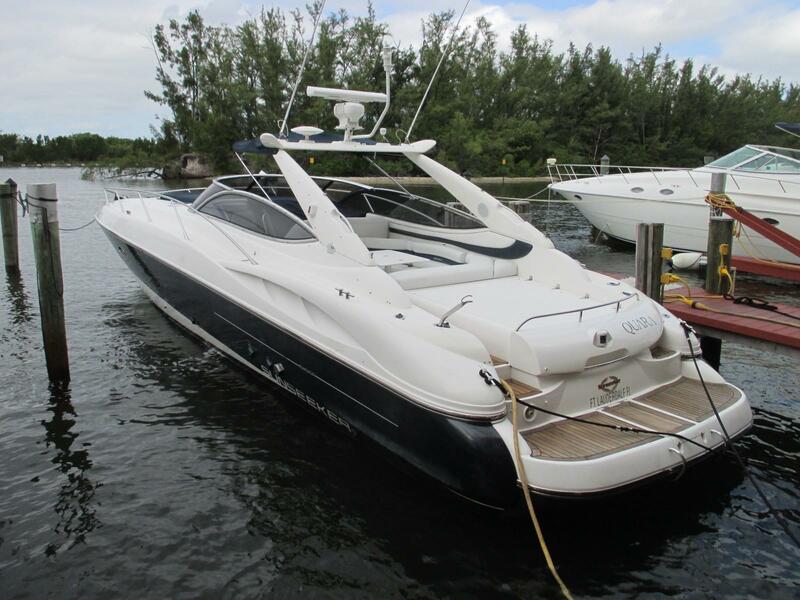 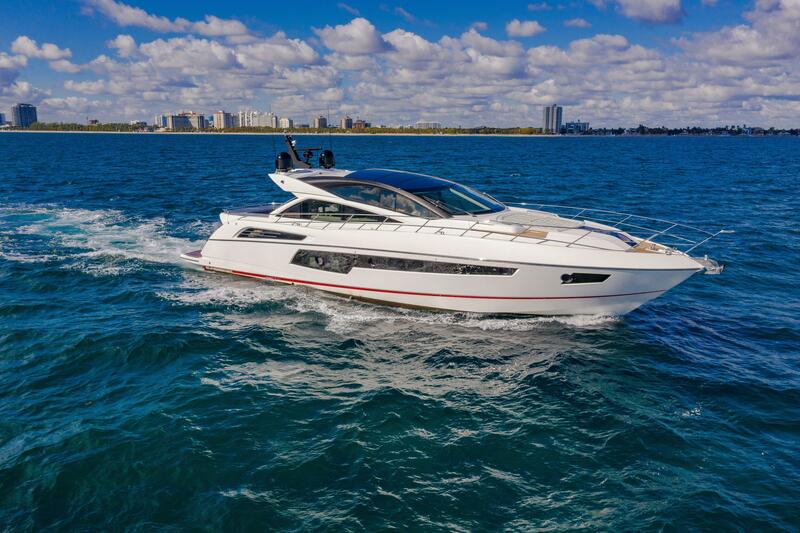 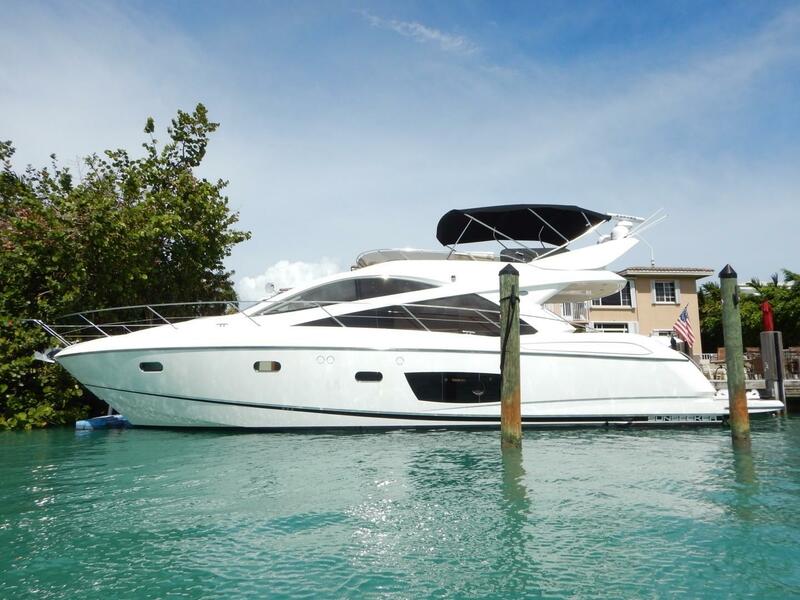 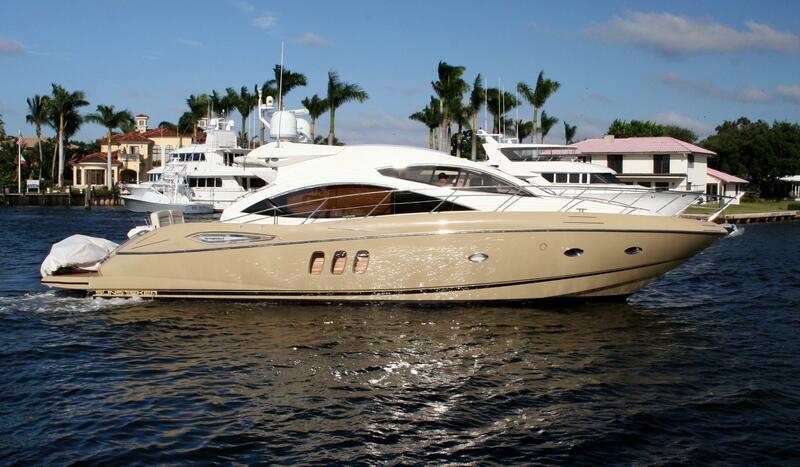 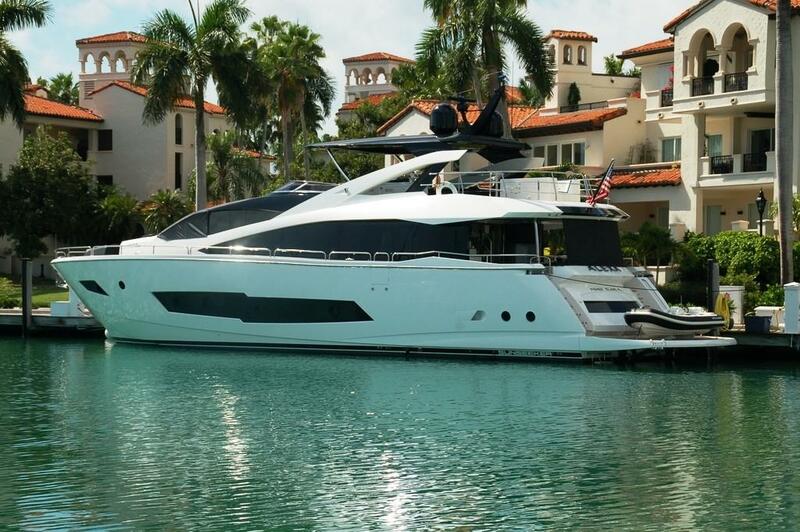 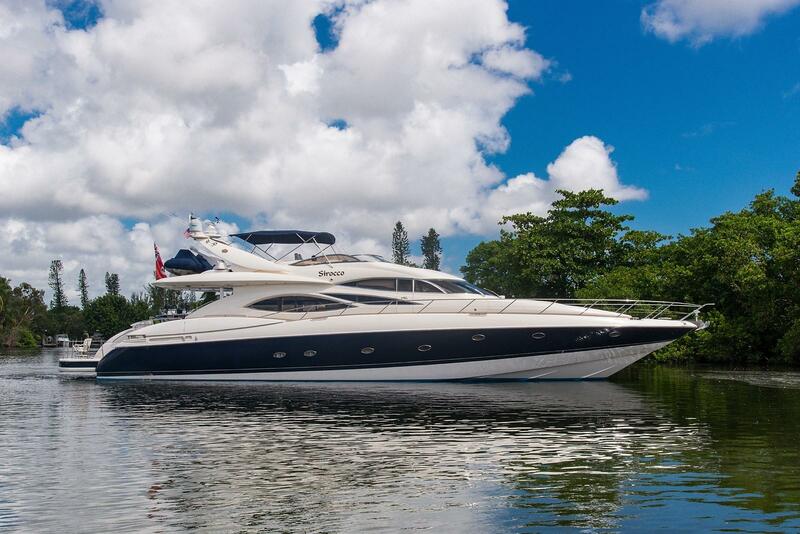 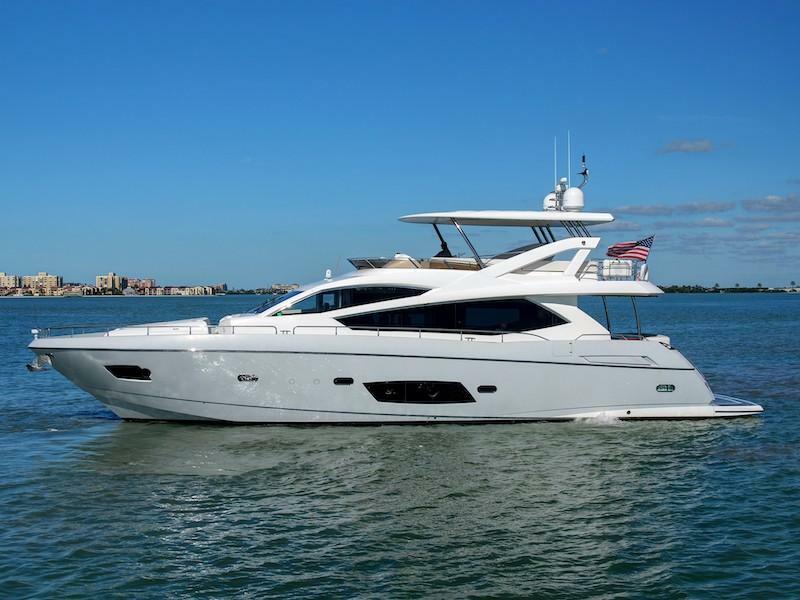 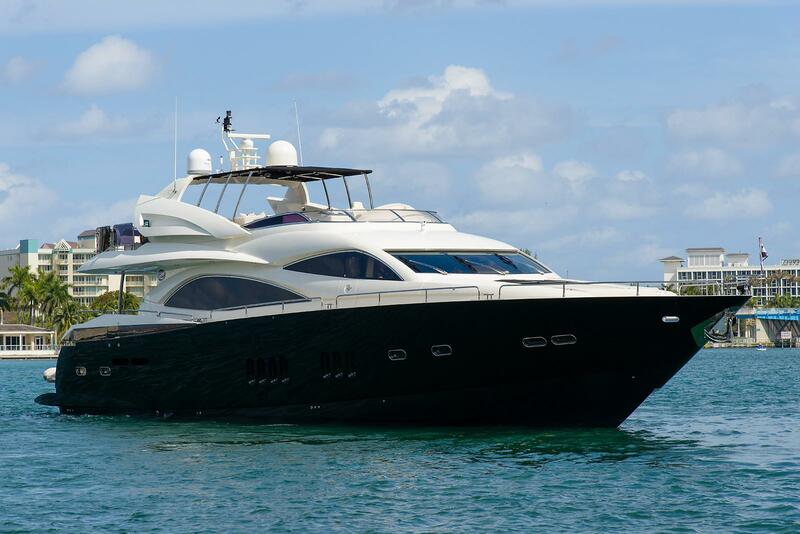 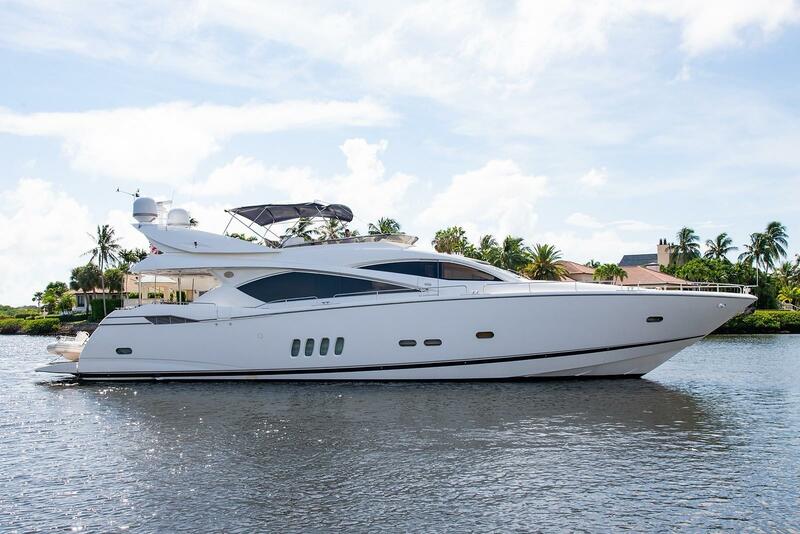 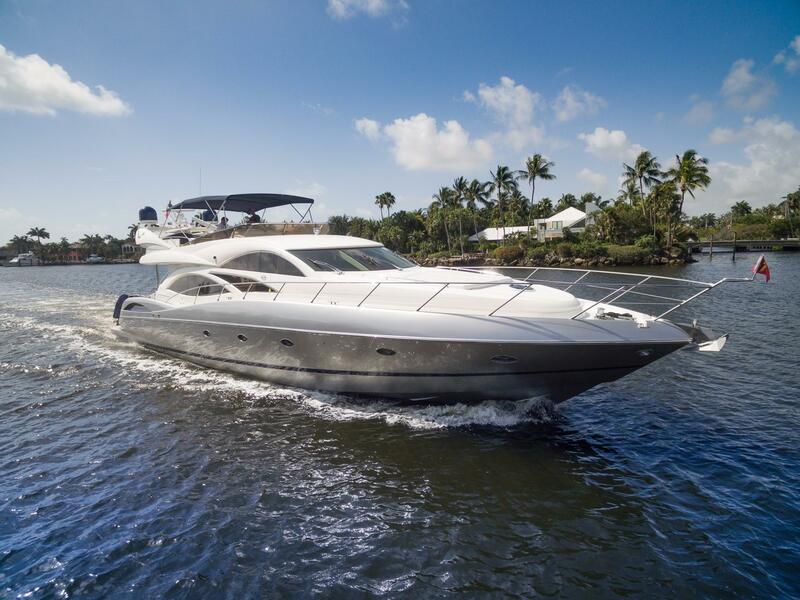 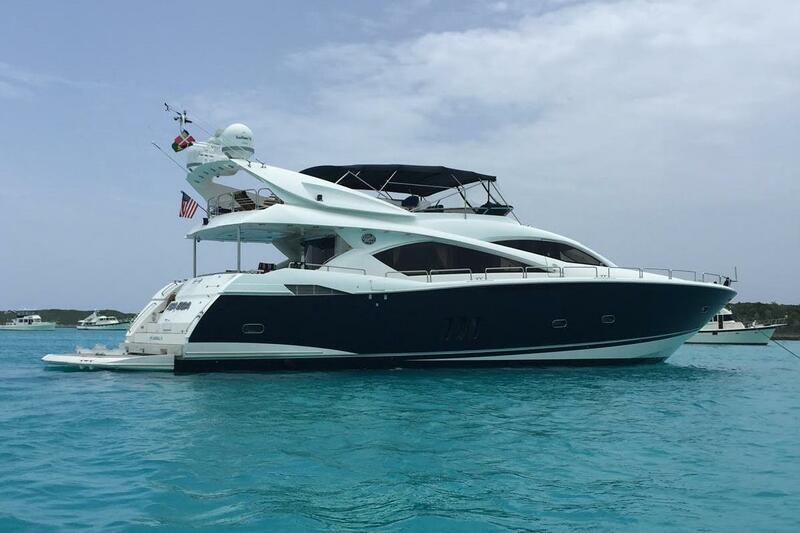 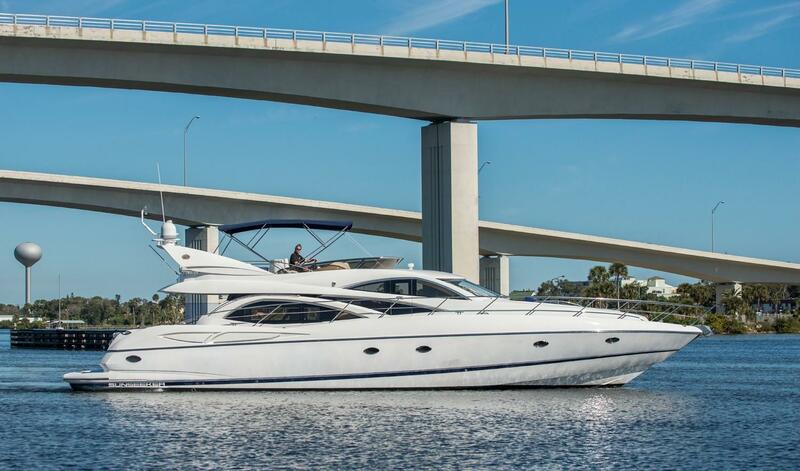 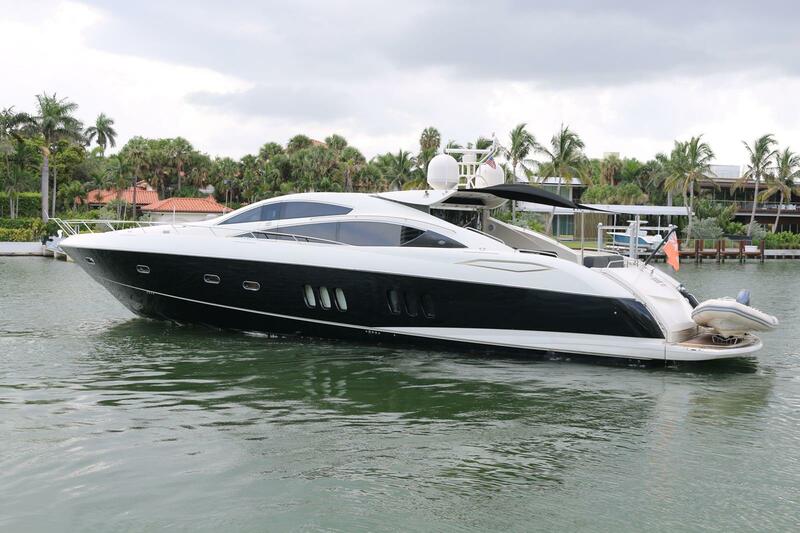 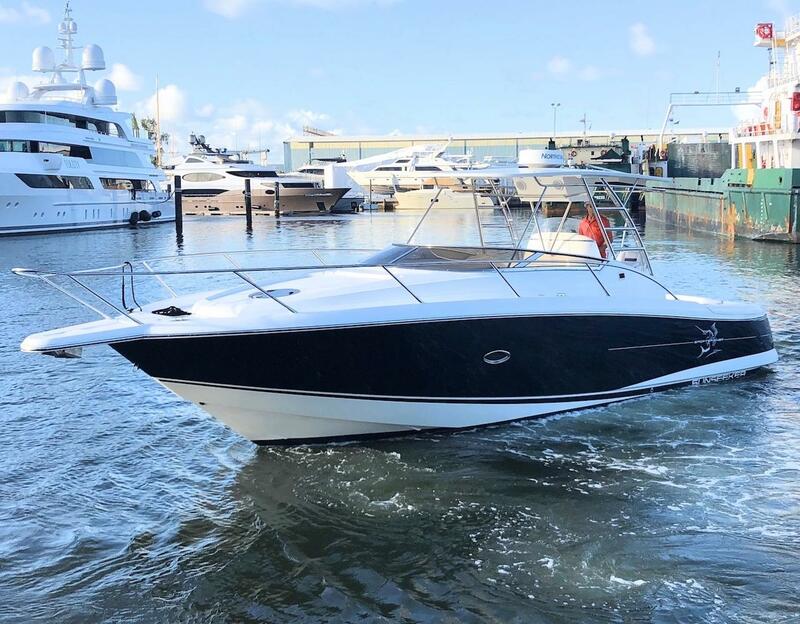 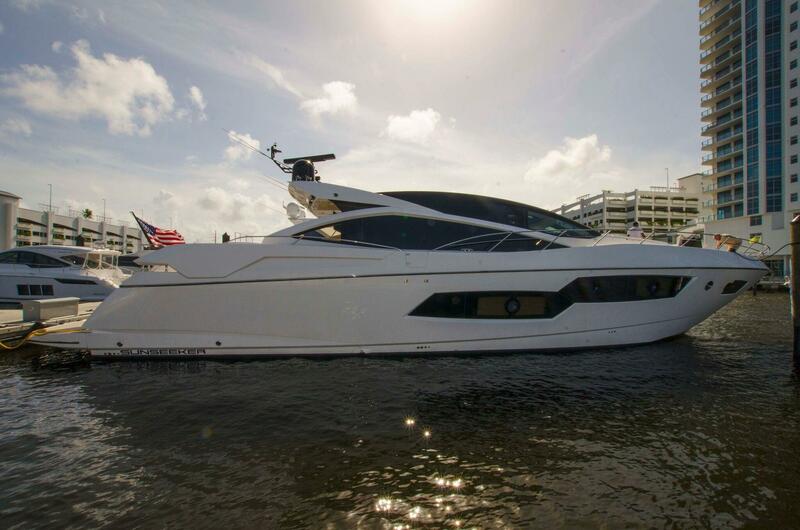 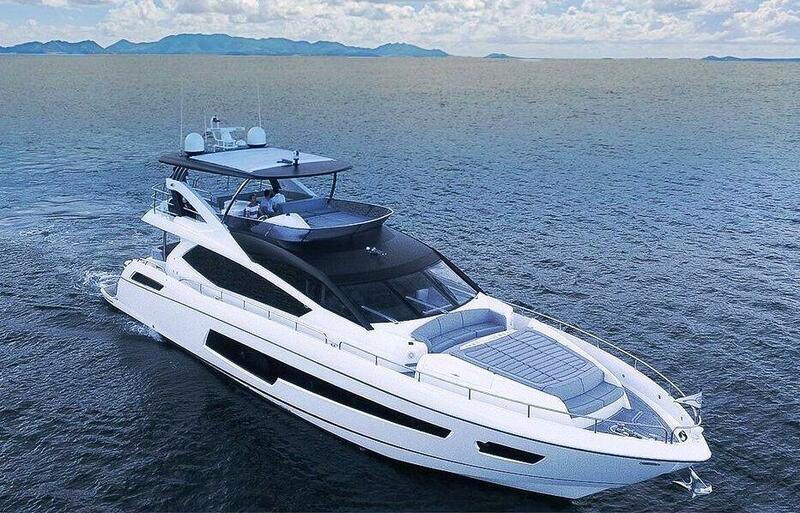 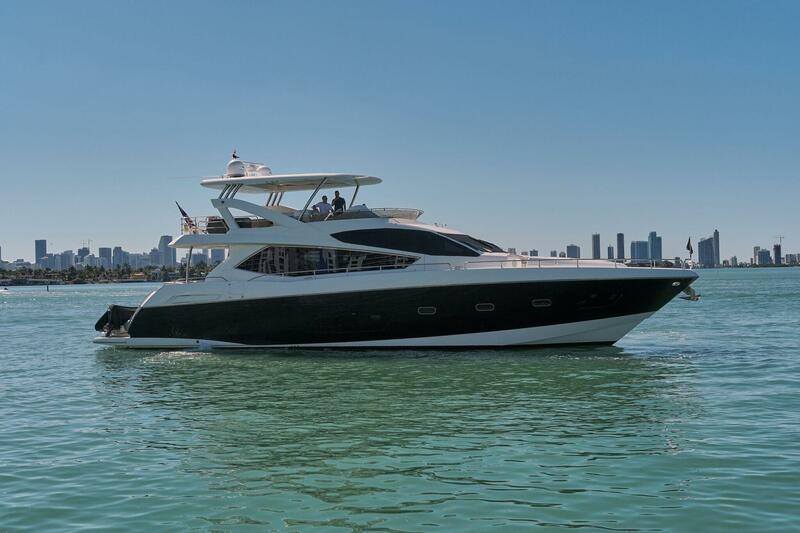 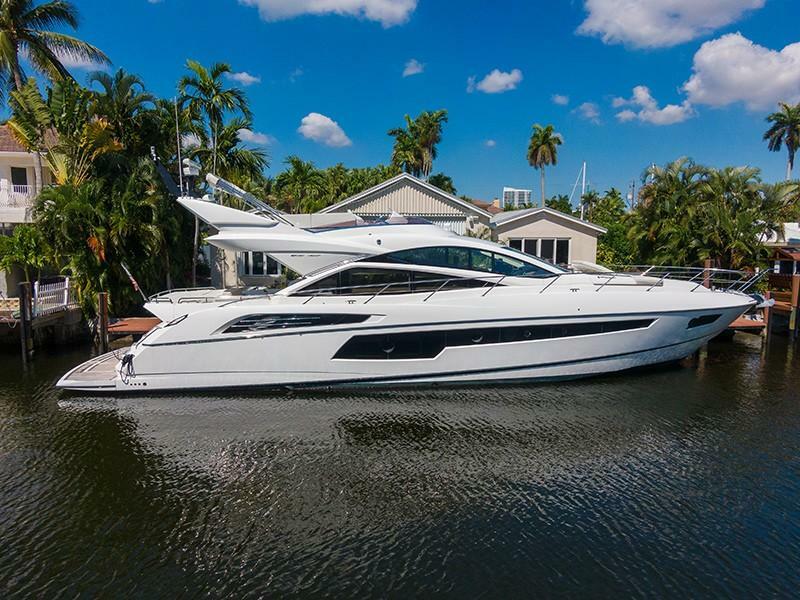 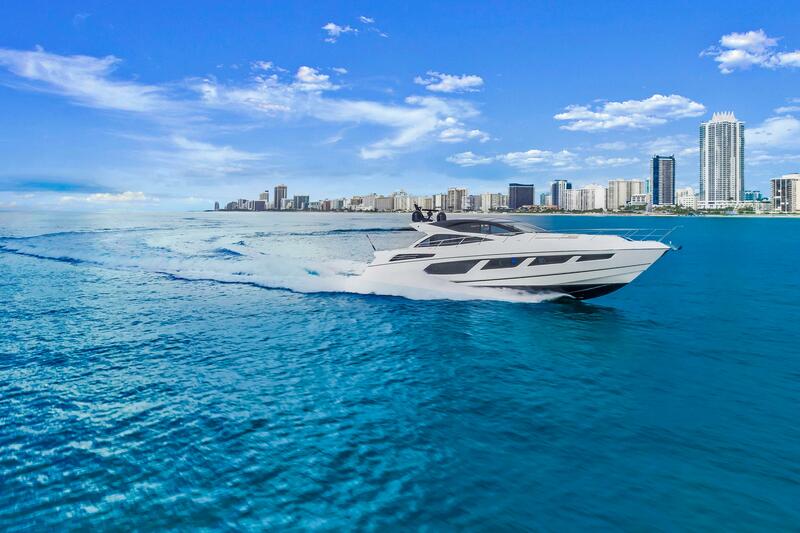 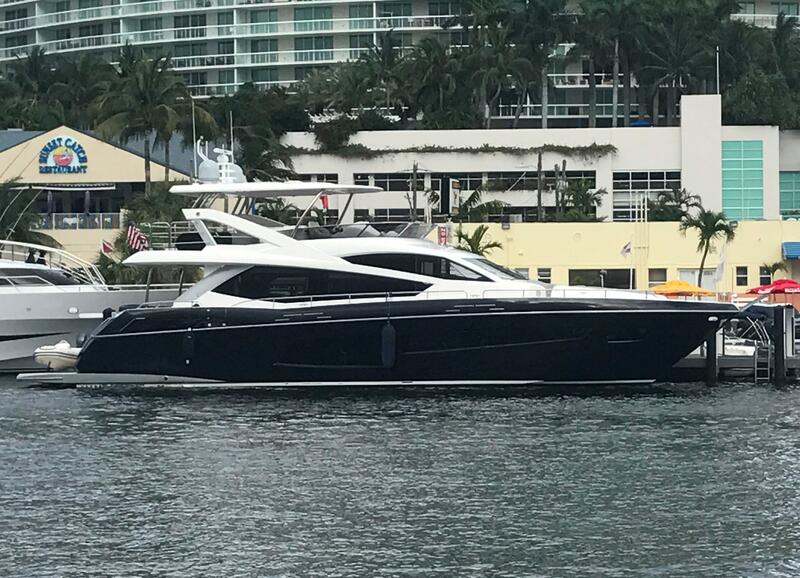 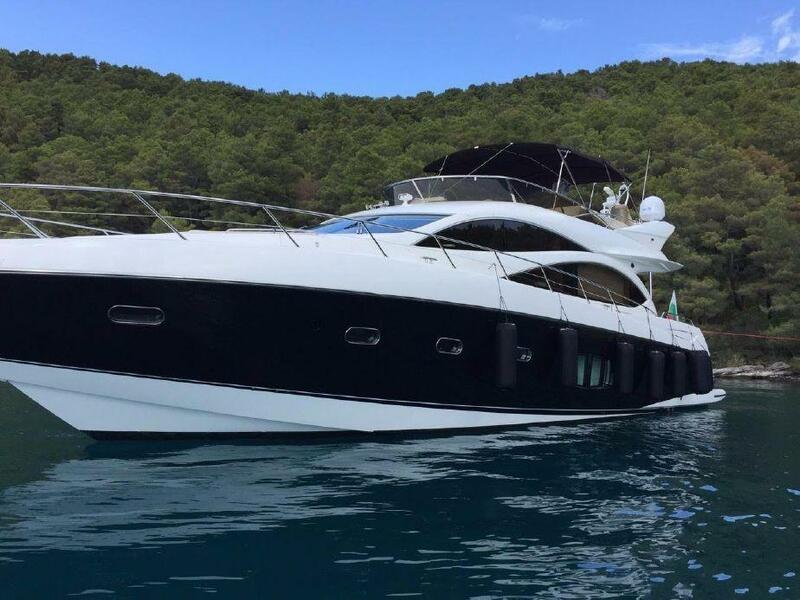 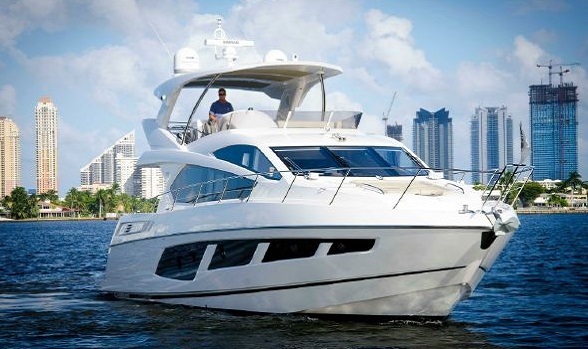 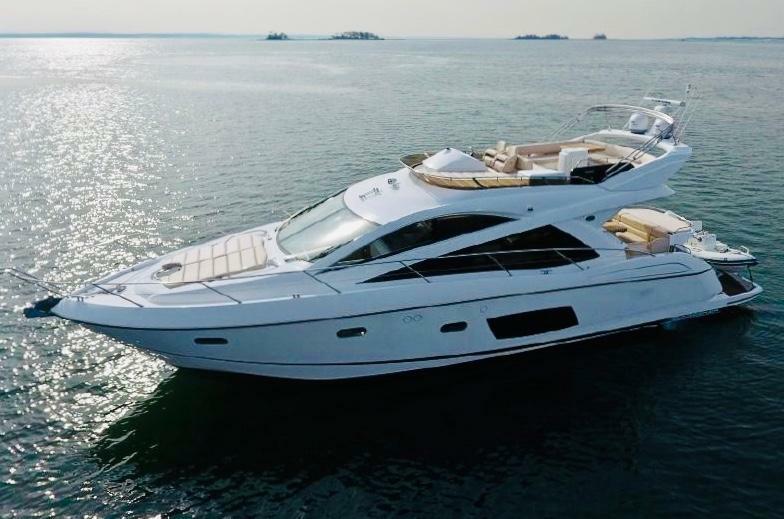 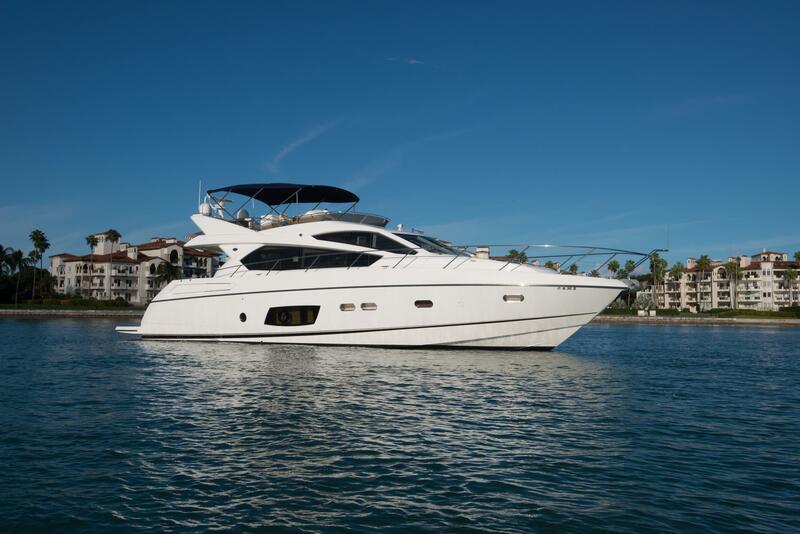 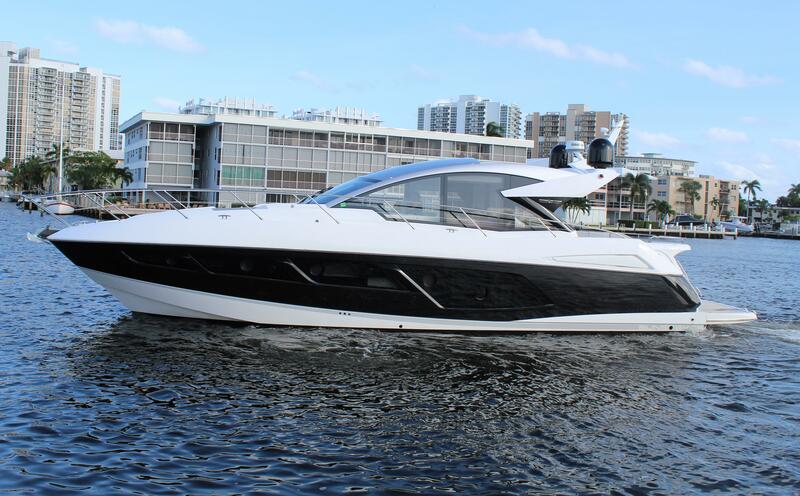 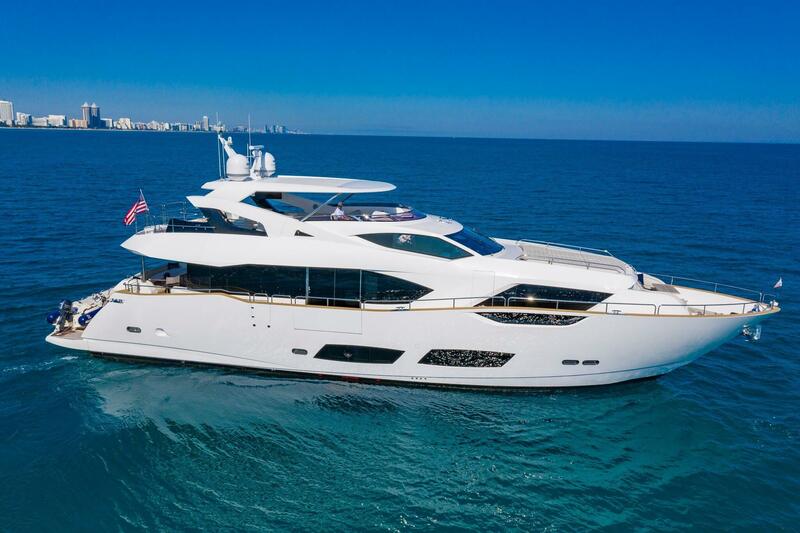 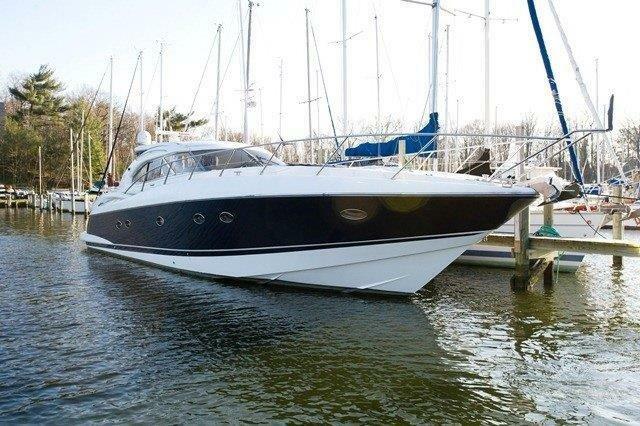 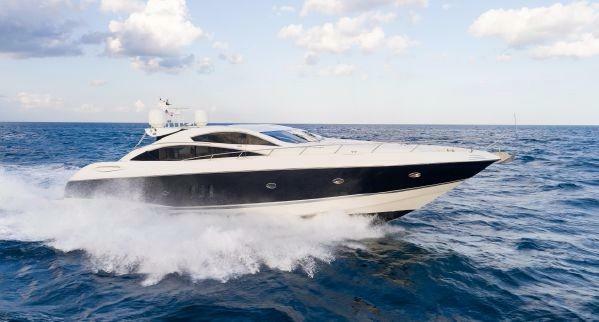 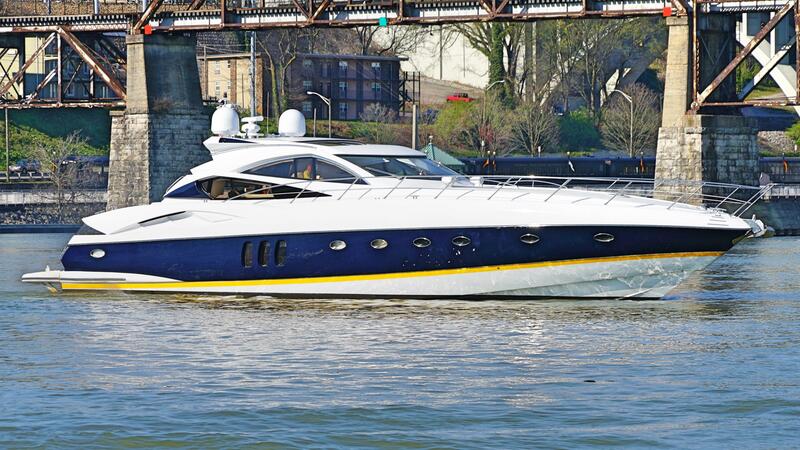 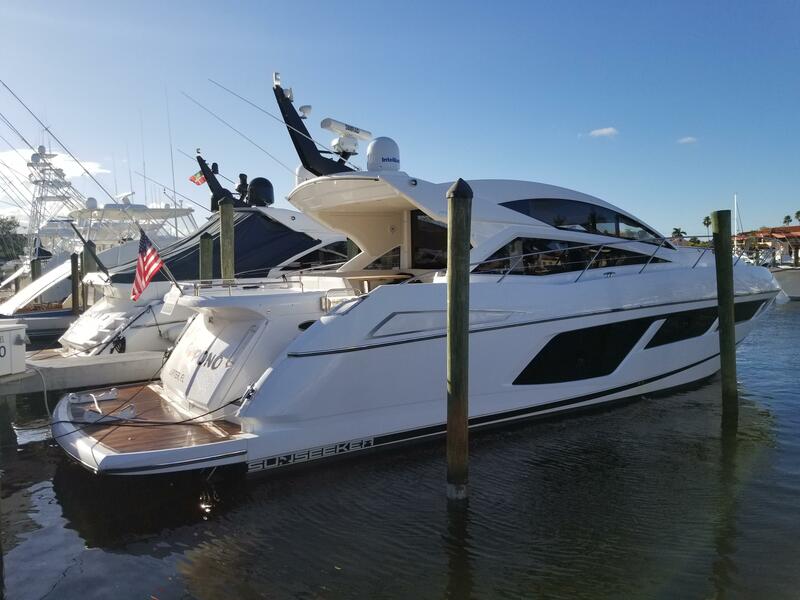 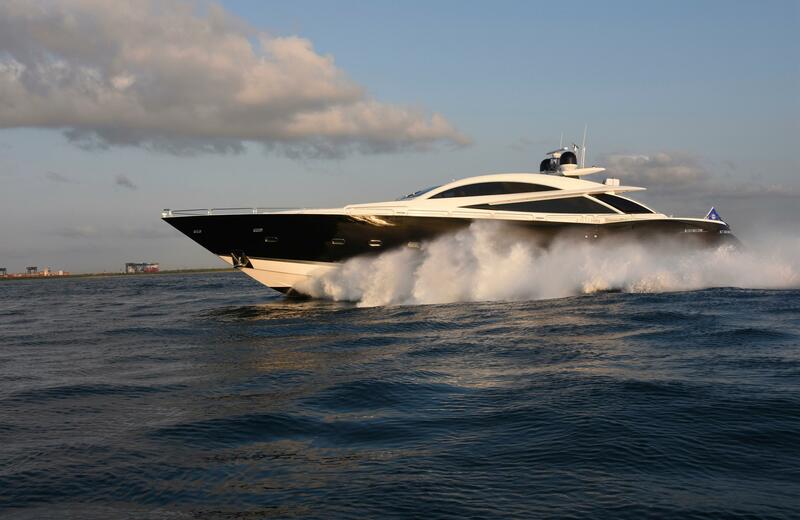 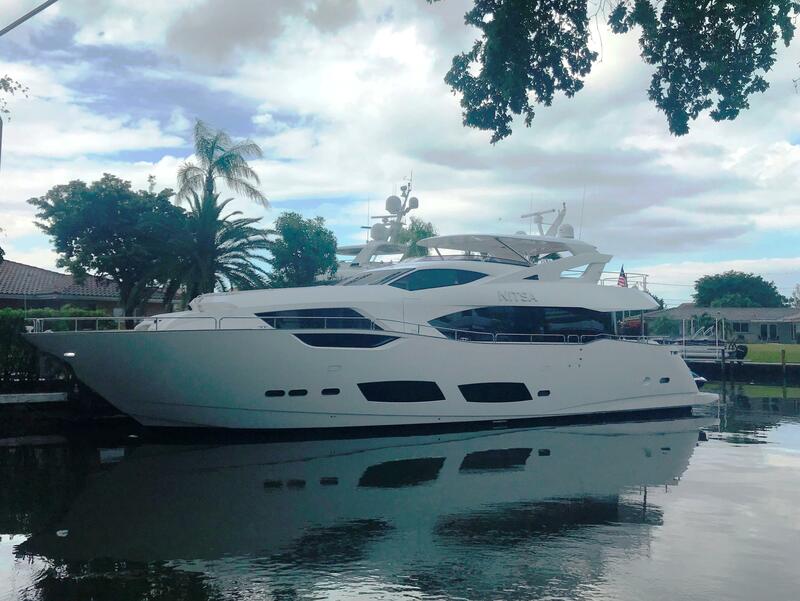 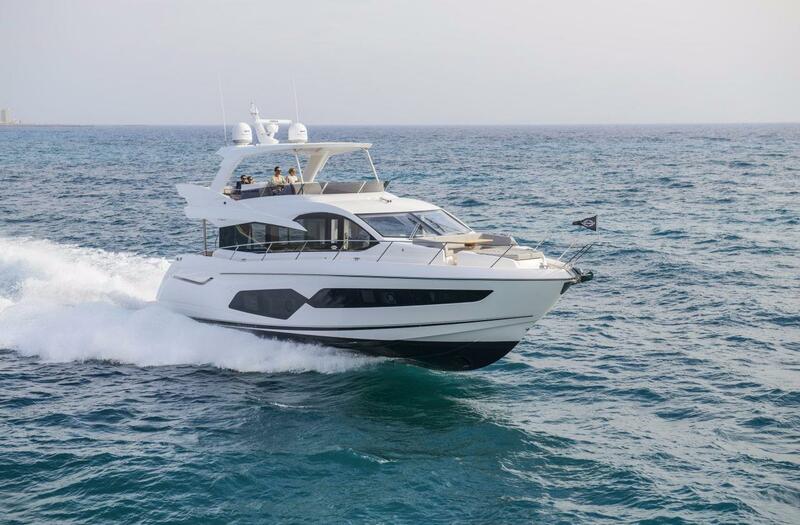 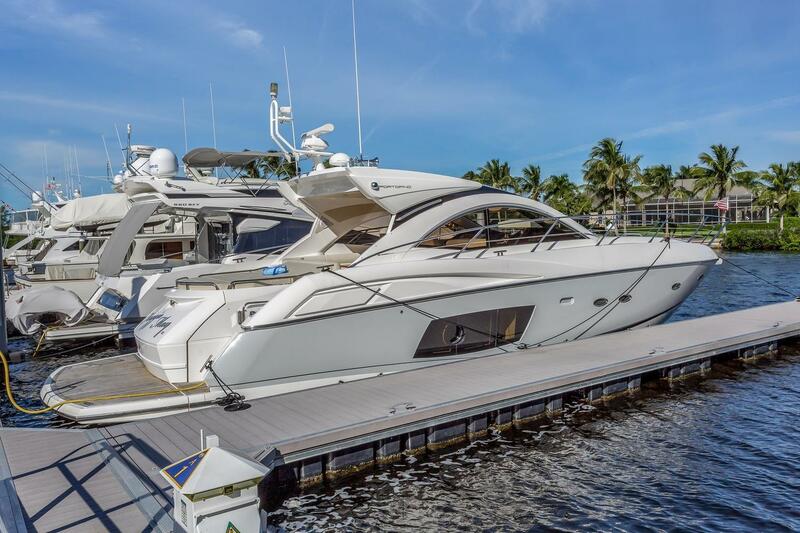 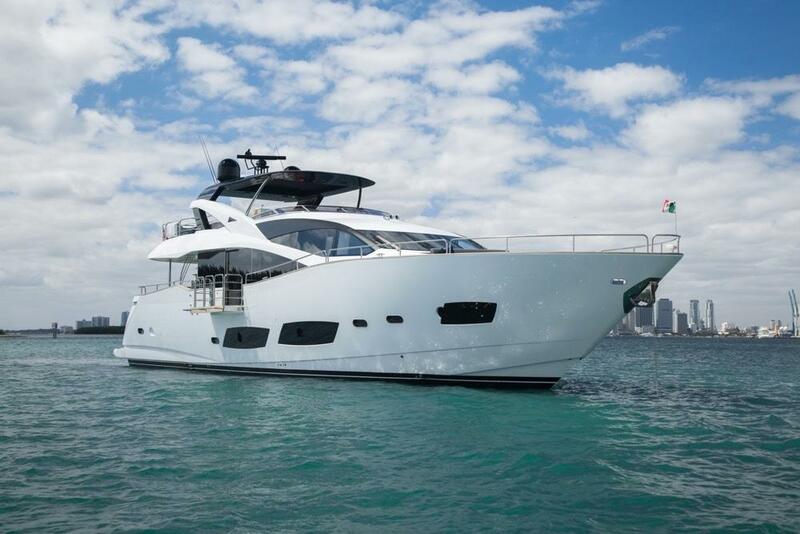 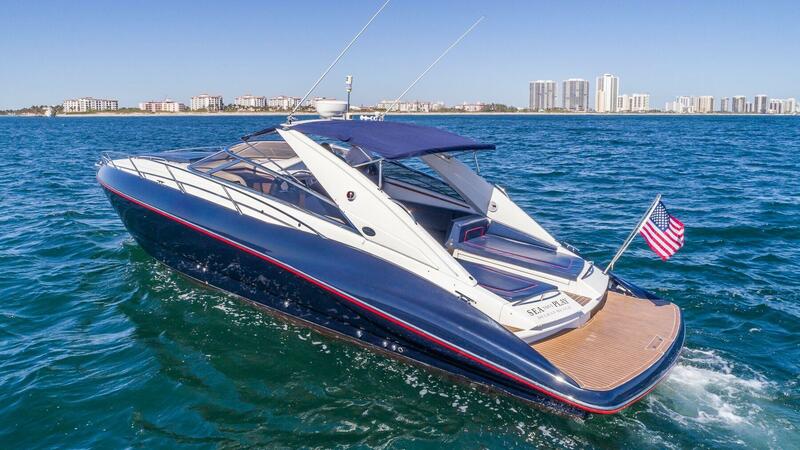 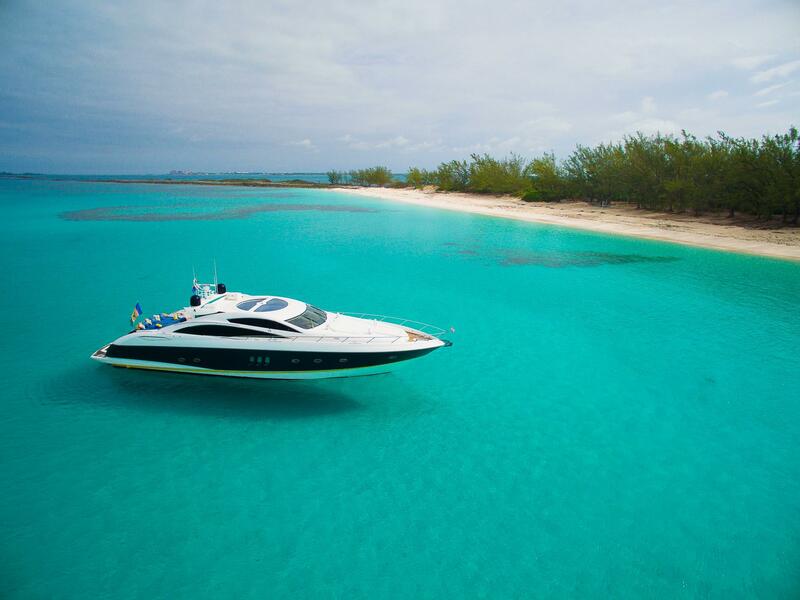 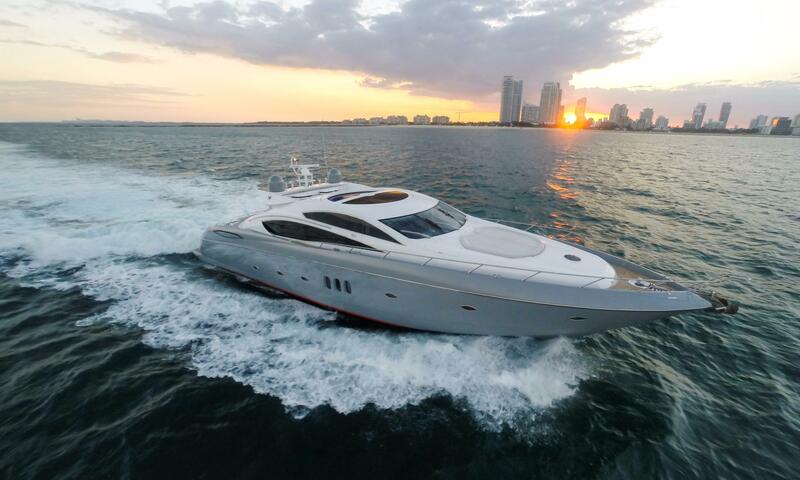 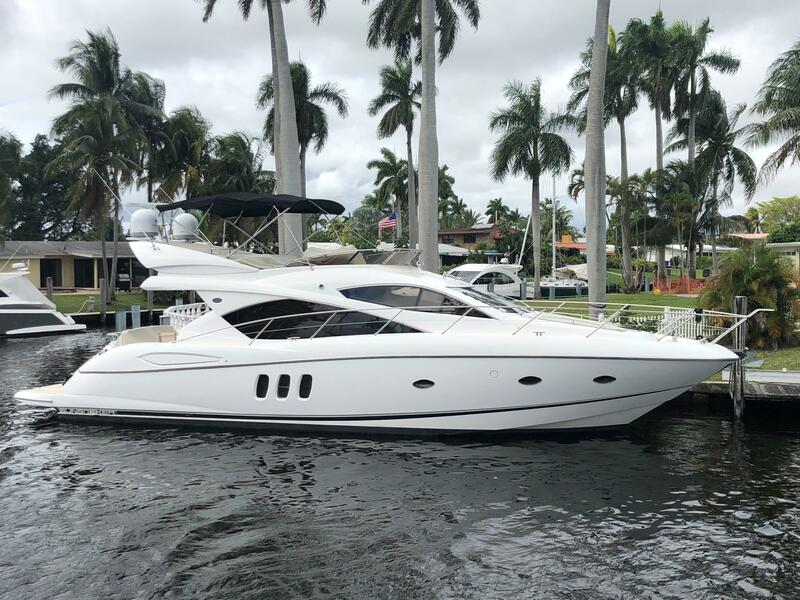 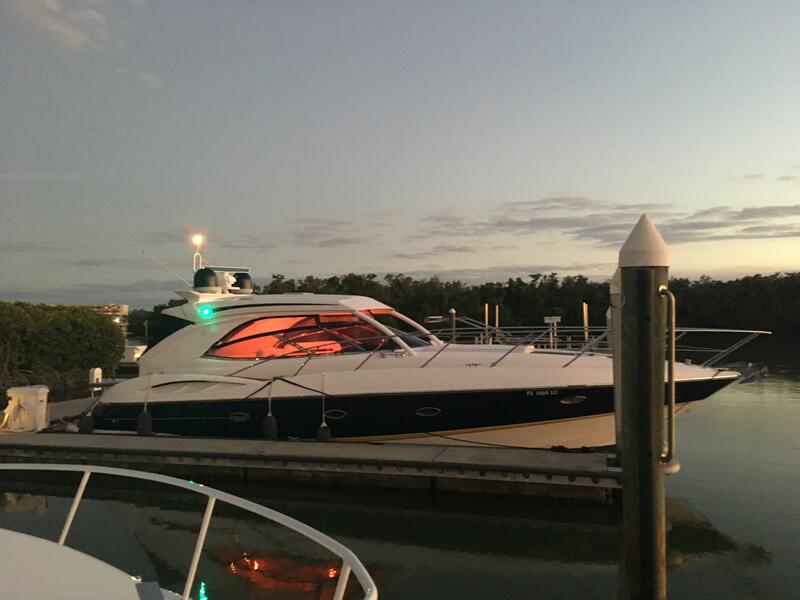 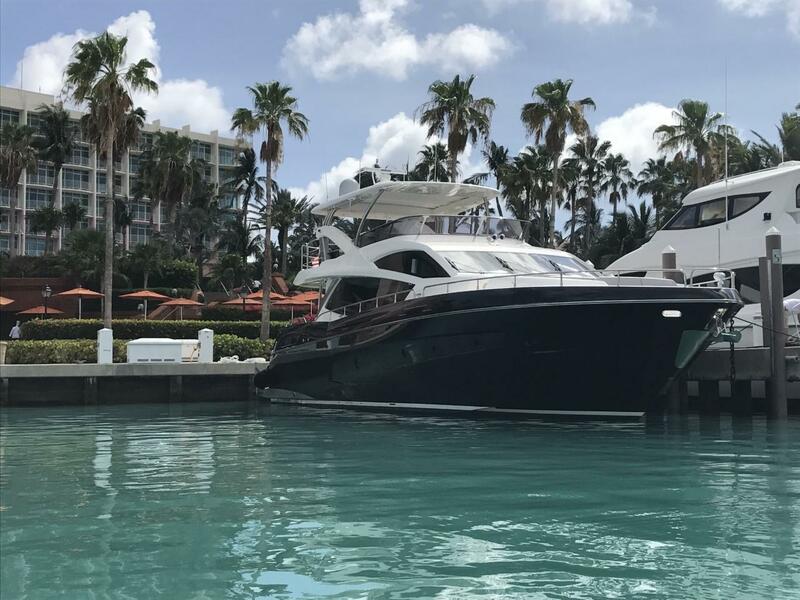 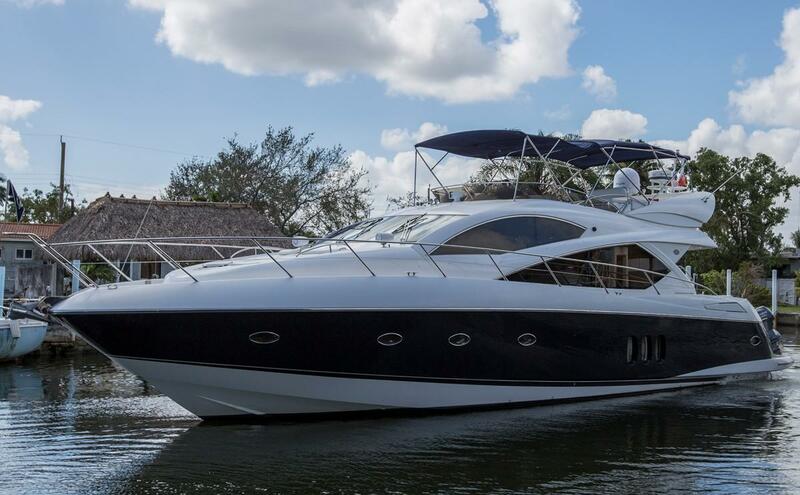 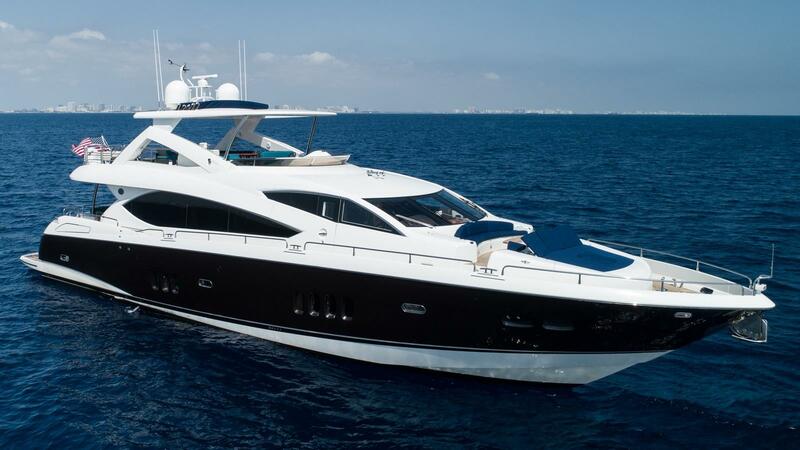 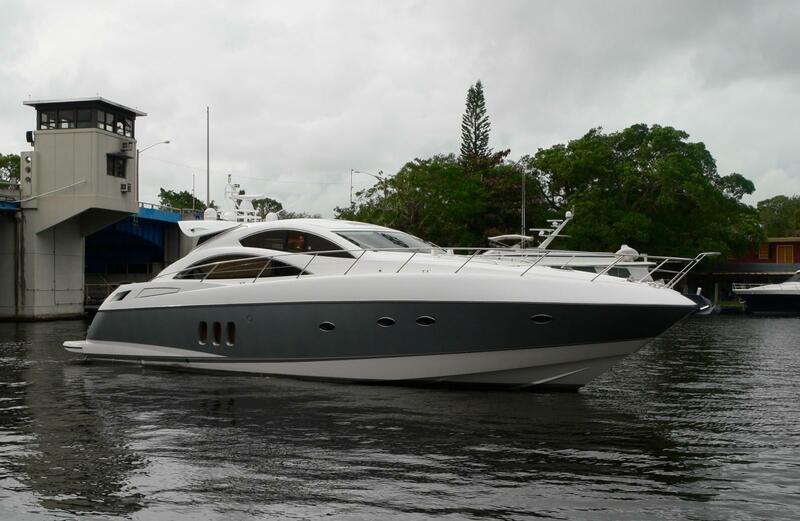 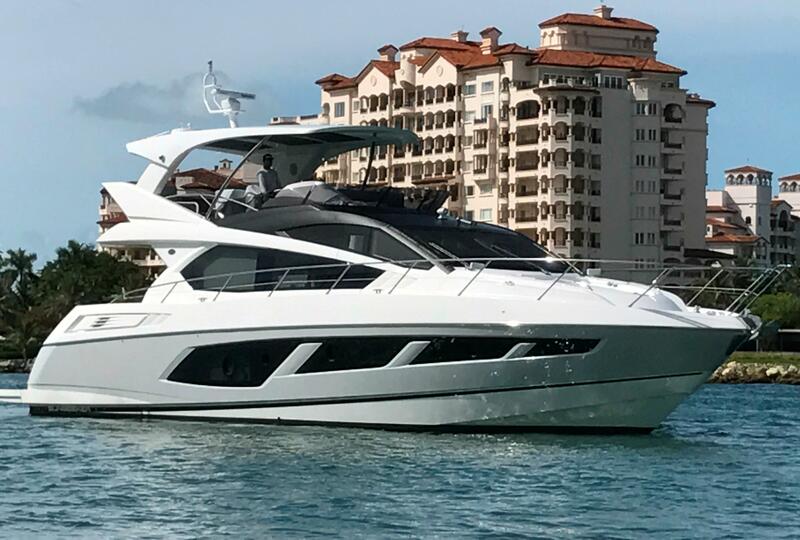 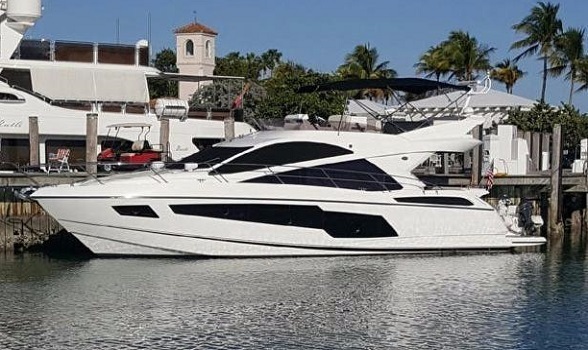 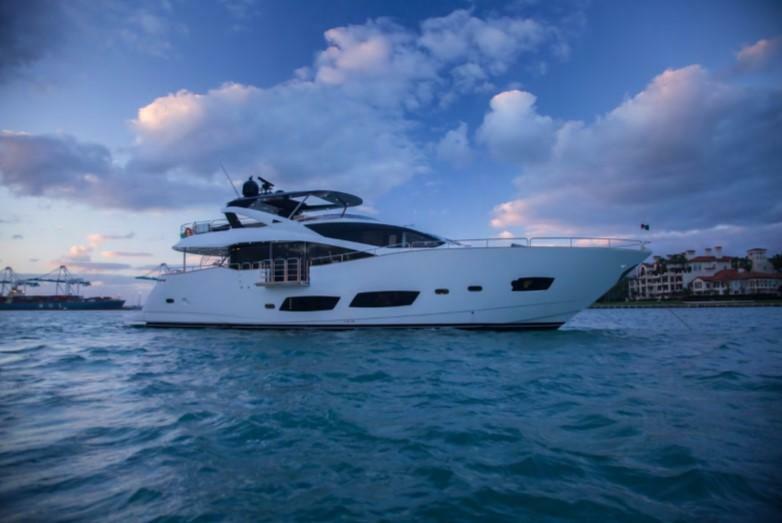 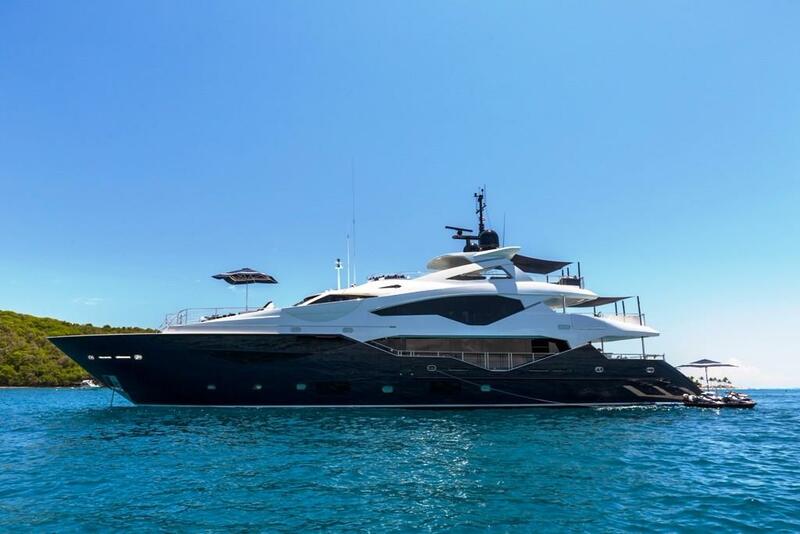 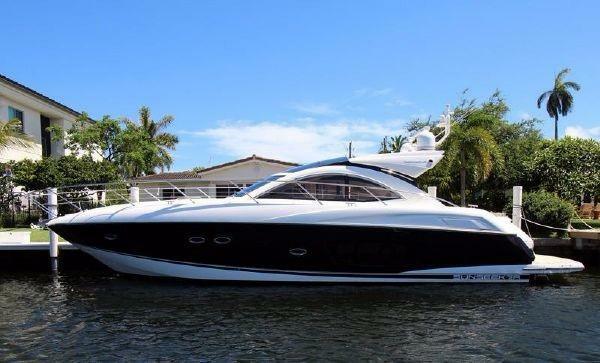 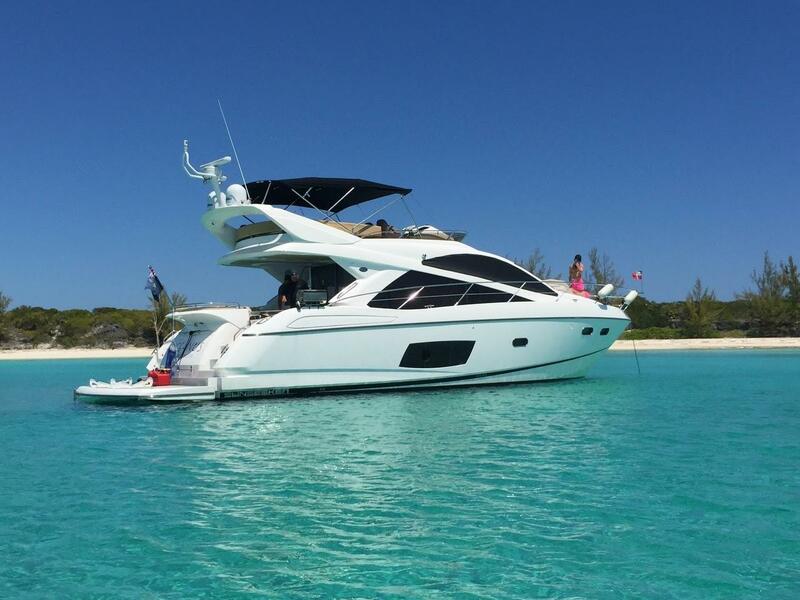 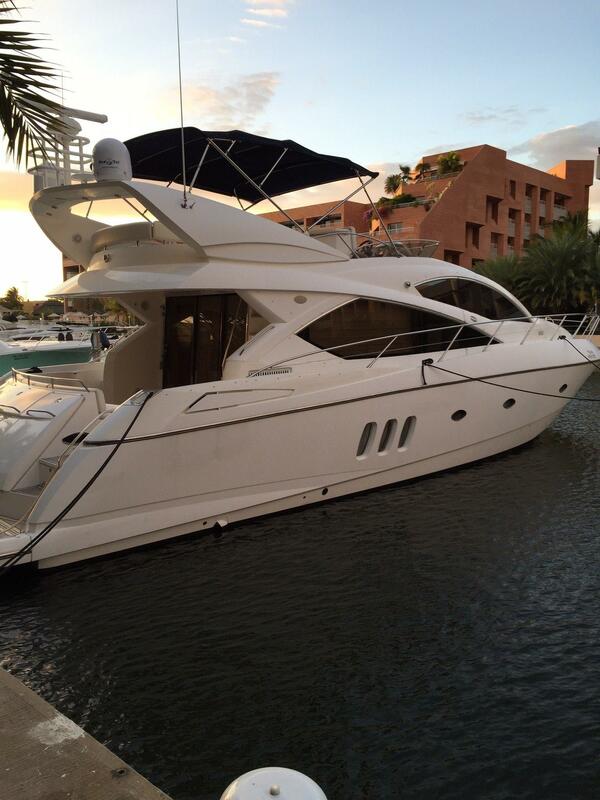 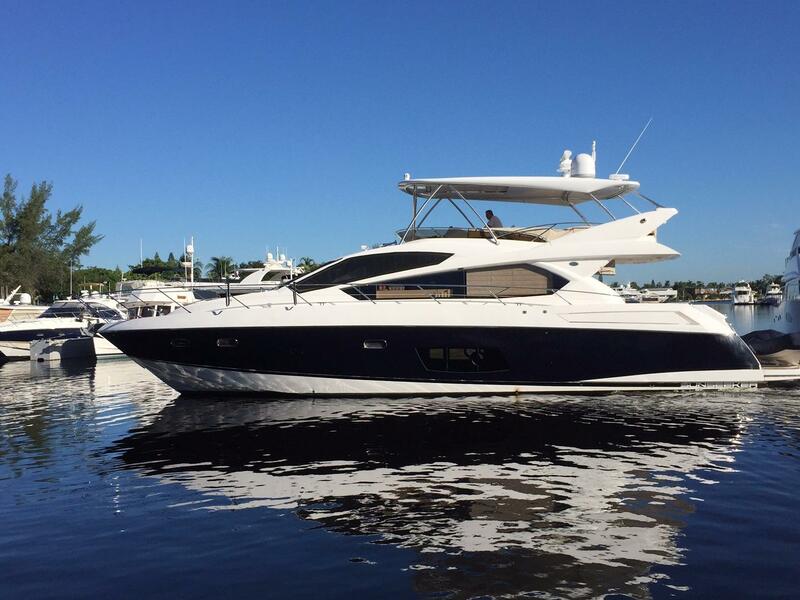 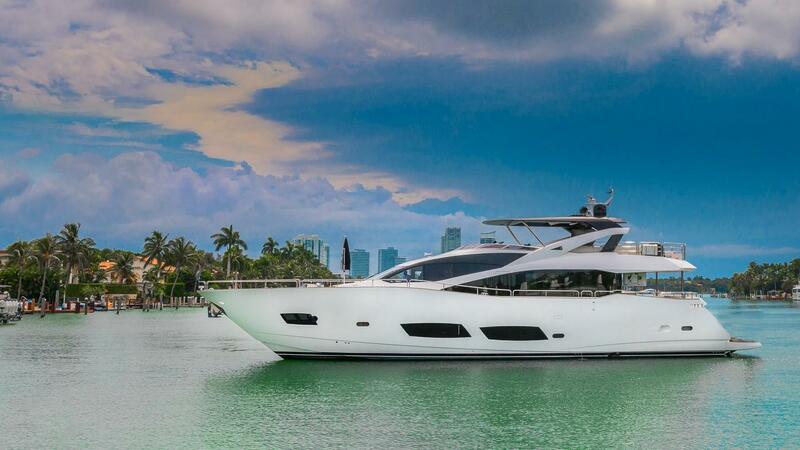 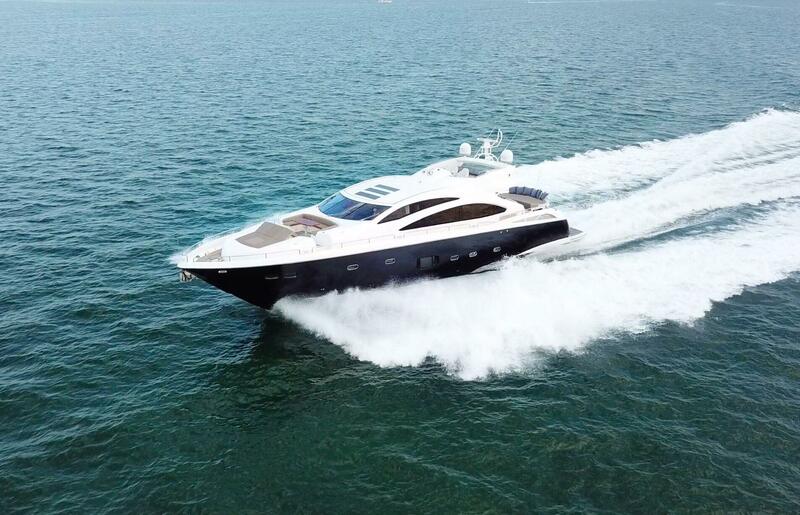 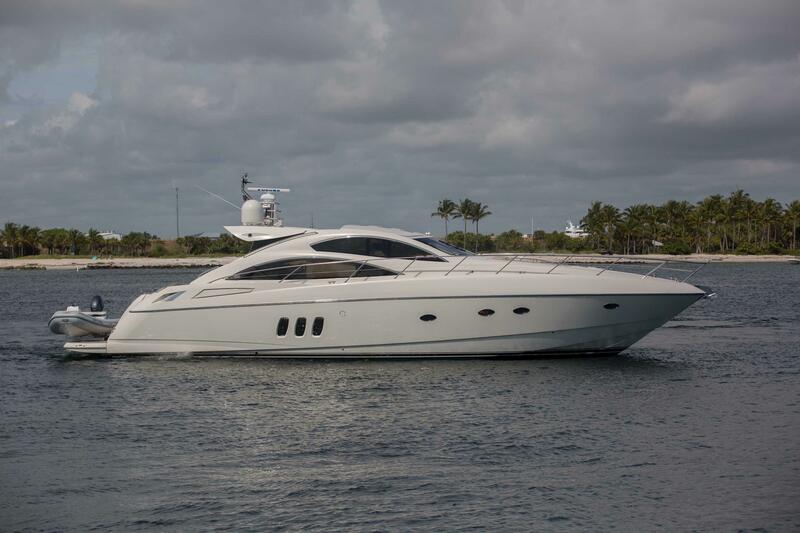 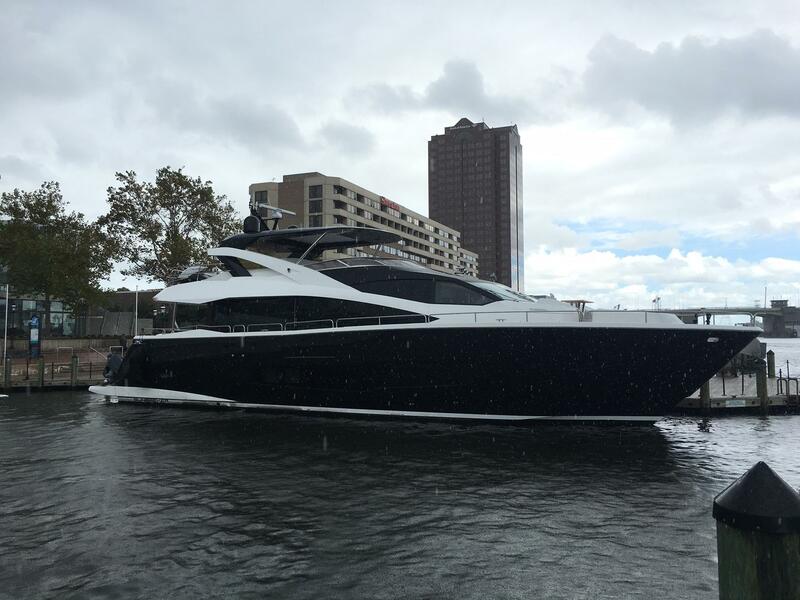 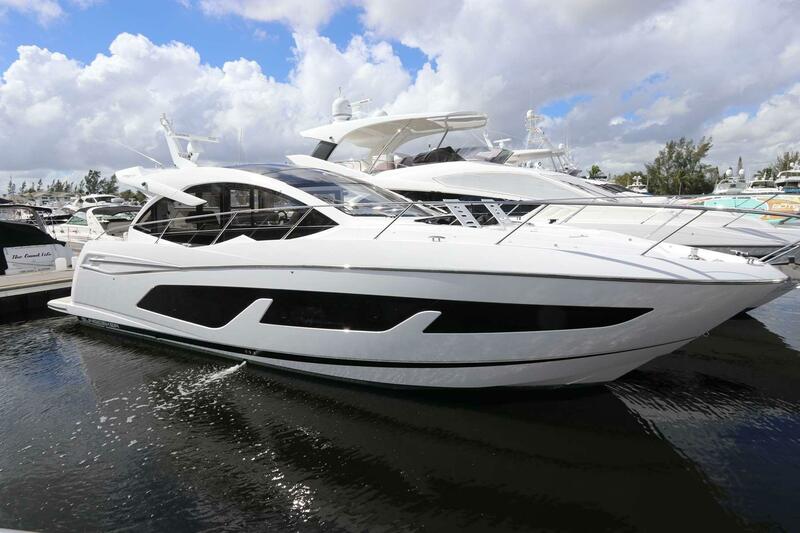 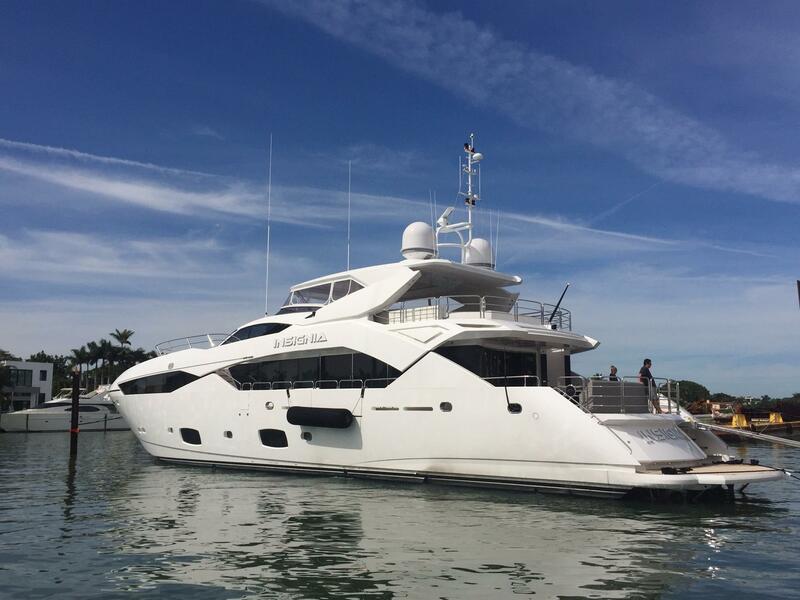 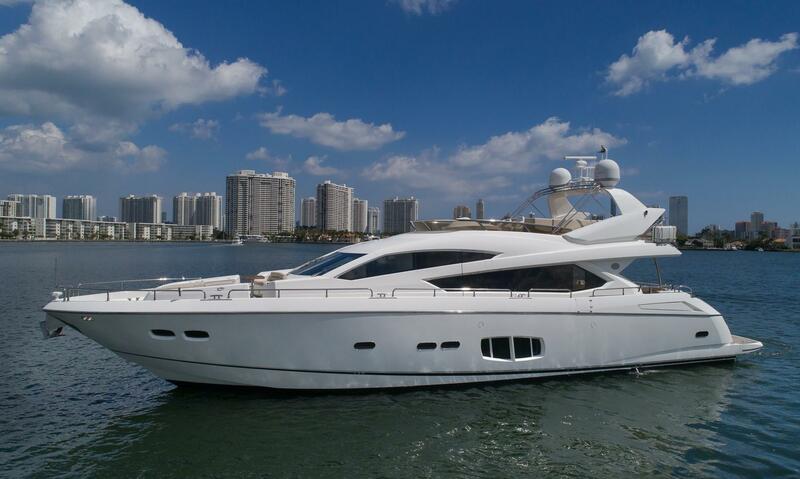 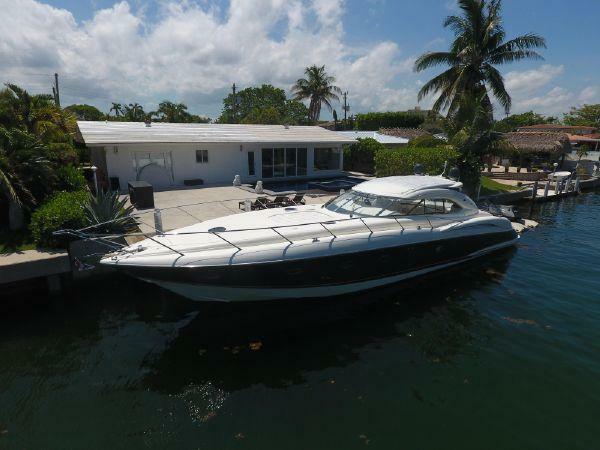 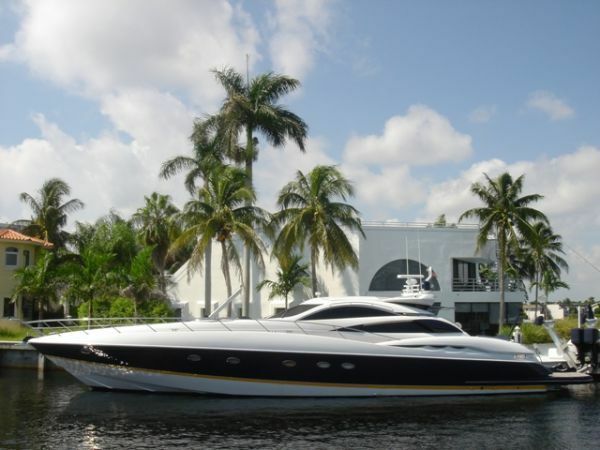 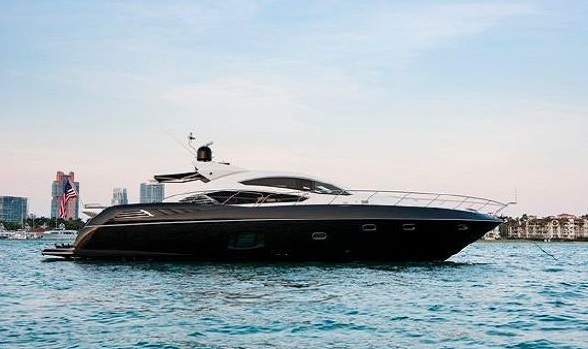 For more information on these or any pre-owned Sunseeker yachts for sale, give us a call at 561-295-8880 or email our Sunseeker yacht broker directly using the button on this page. 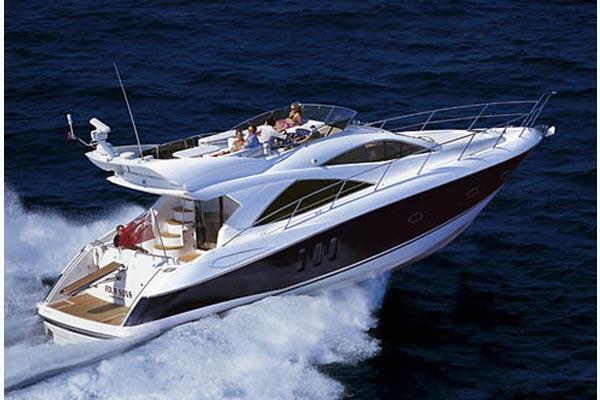 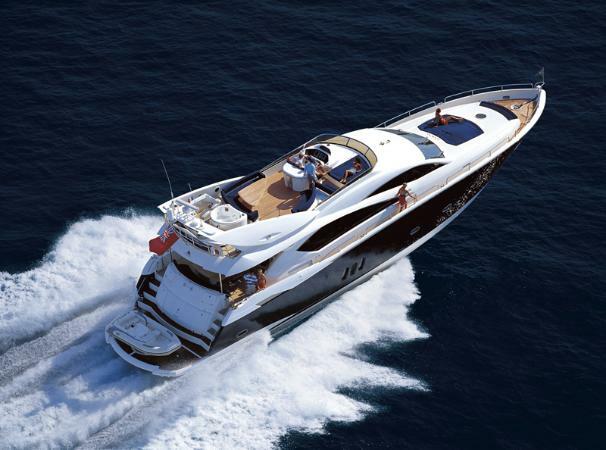 Sunseeker Yachts is a British luxury motor yacht manufacturer which has been making boats since 1969. 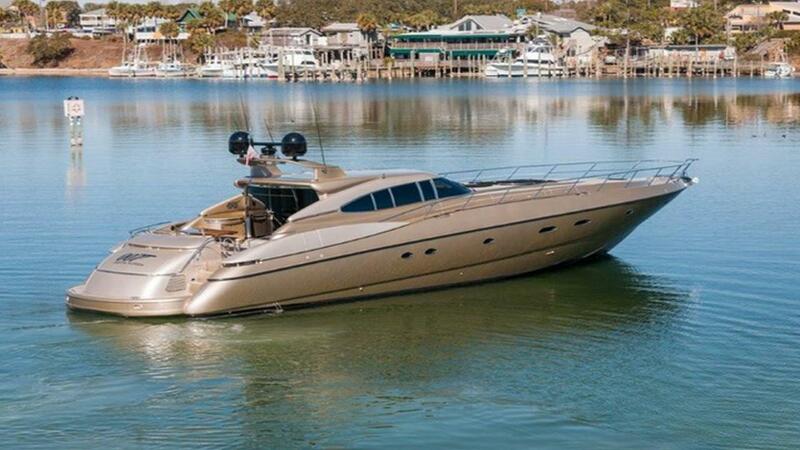 One very cool and interesting fact is you can see Sunseekers in the more recent James Bond movies. 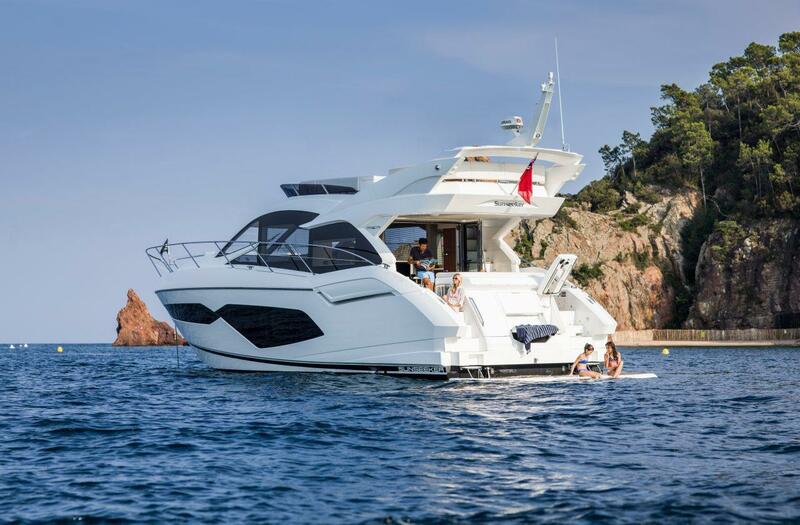 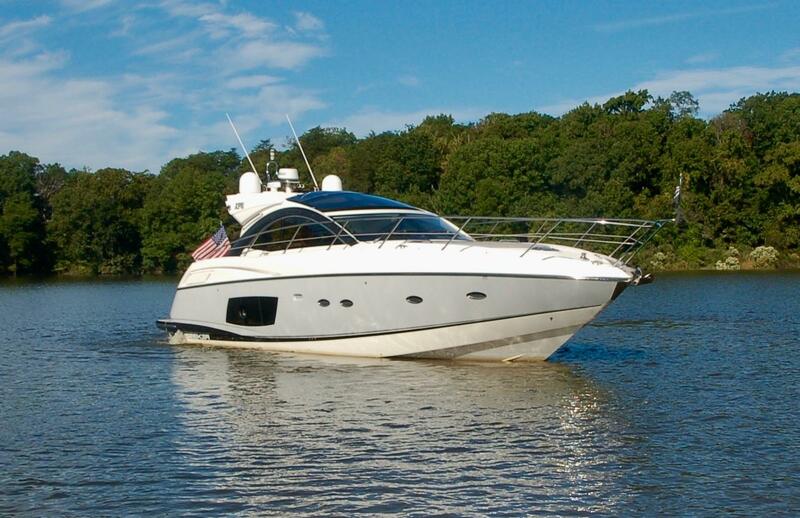 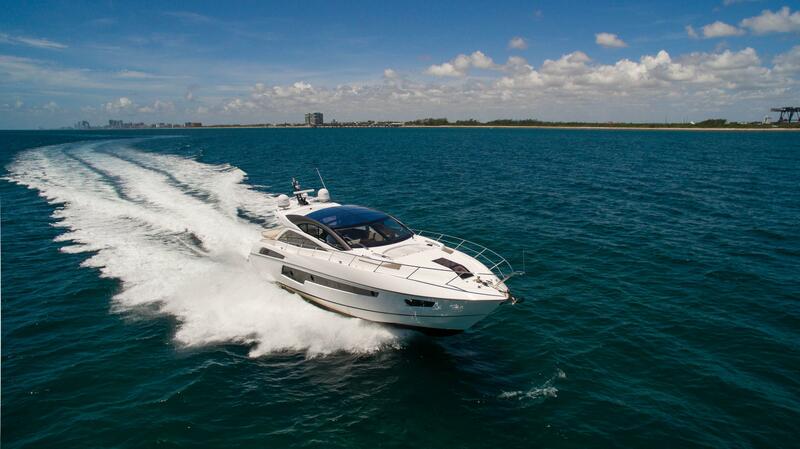 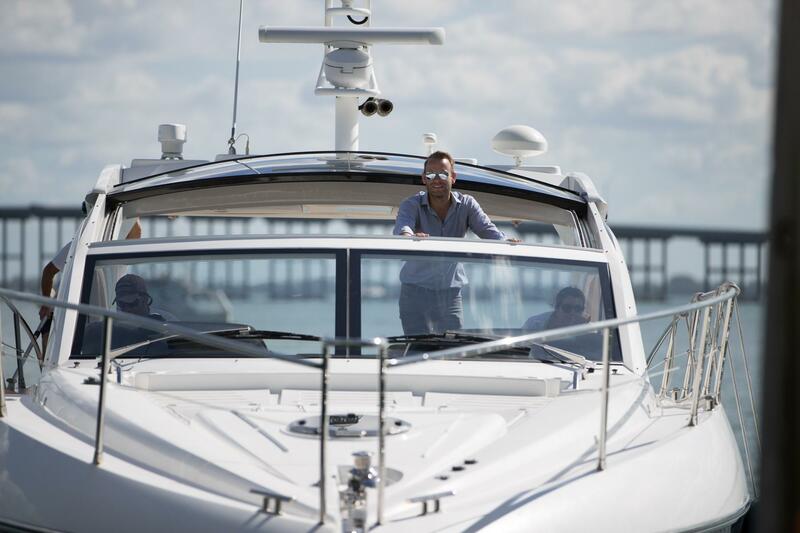 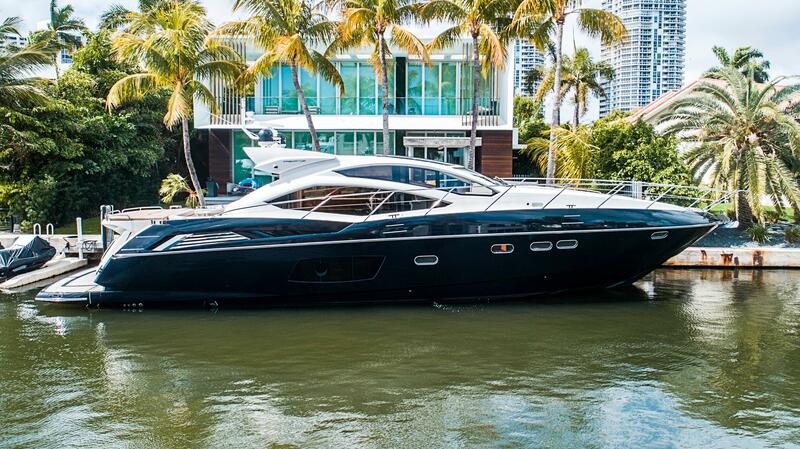 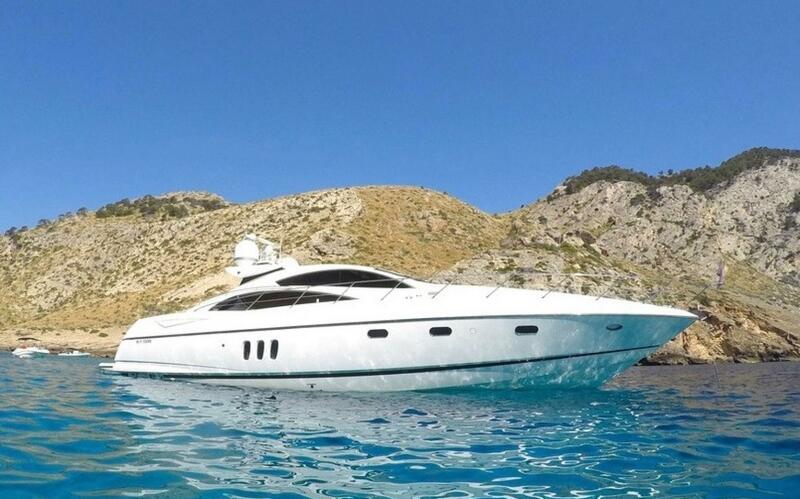 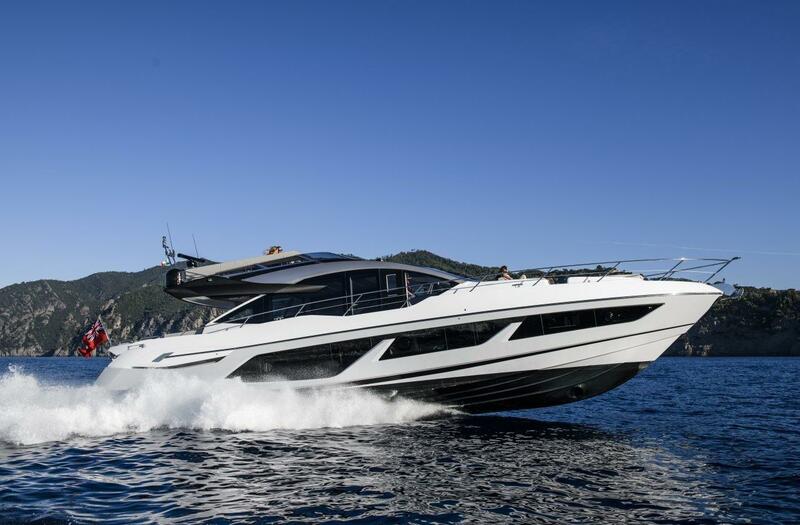 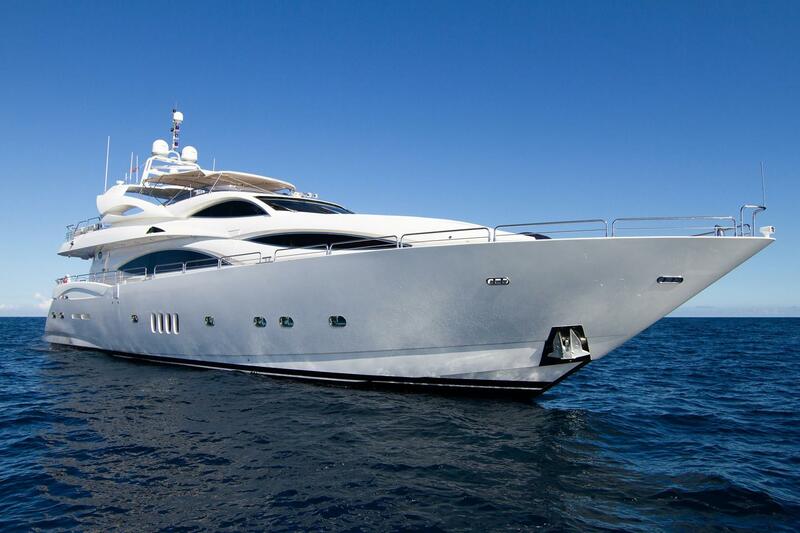 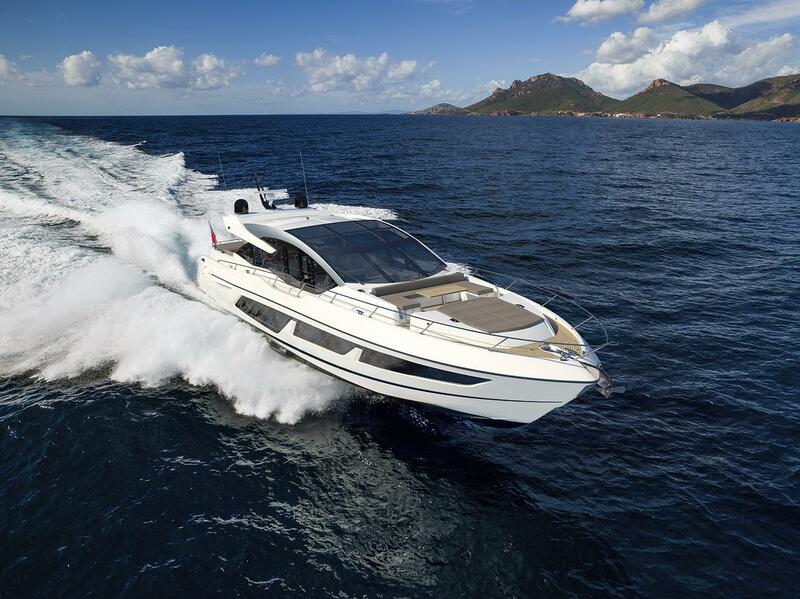 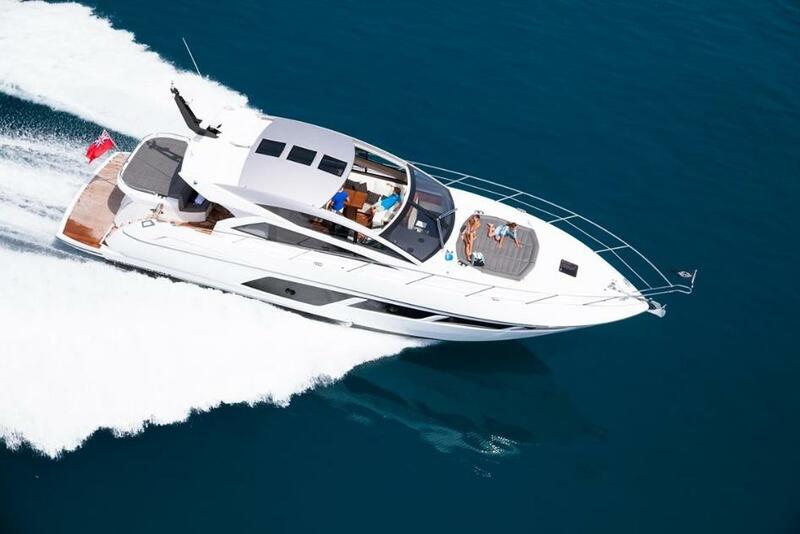 Sunseeker regularly update their collection with new yacht models or improved versions. 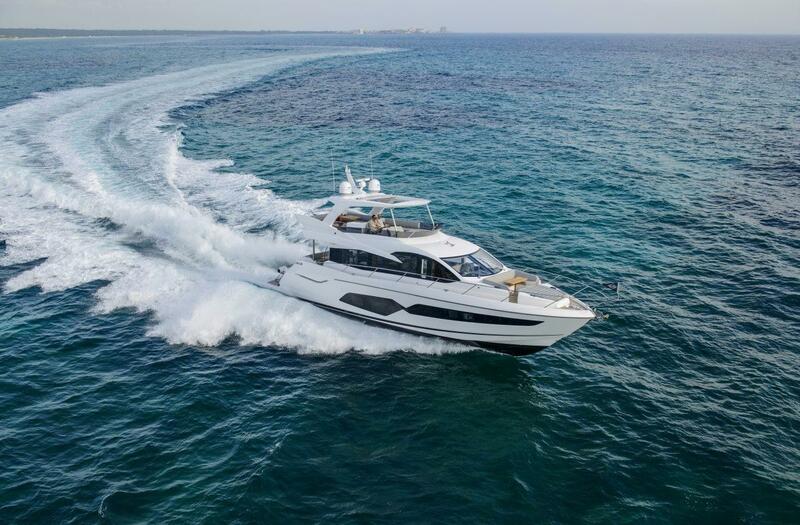 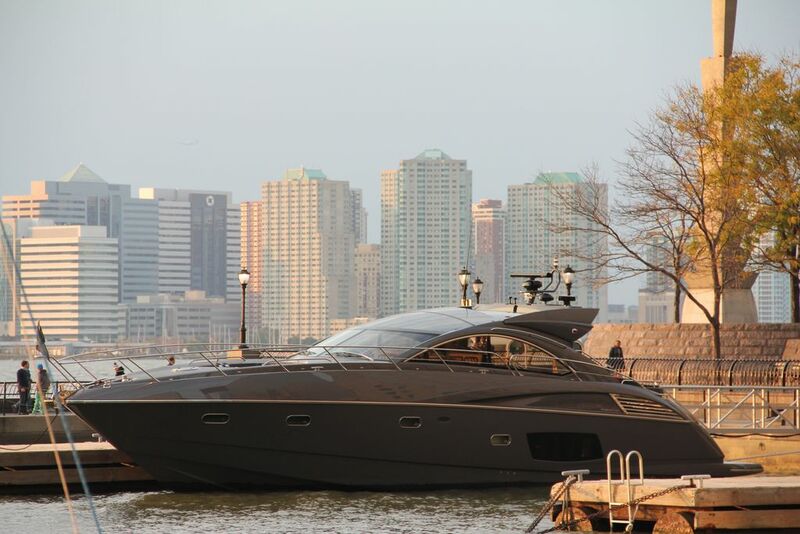 The company currently produces a few models of boats from 50' to 68': the very popular flybridge Manhattan, the express style Predator, the 50' San Remo and a 68' Sport yacht. 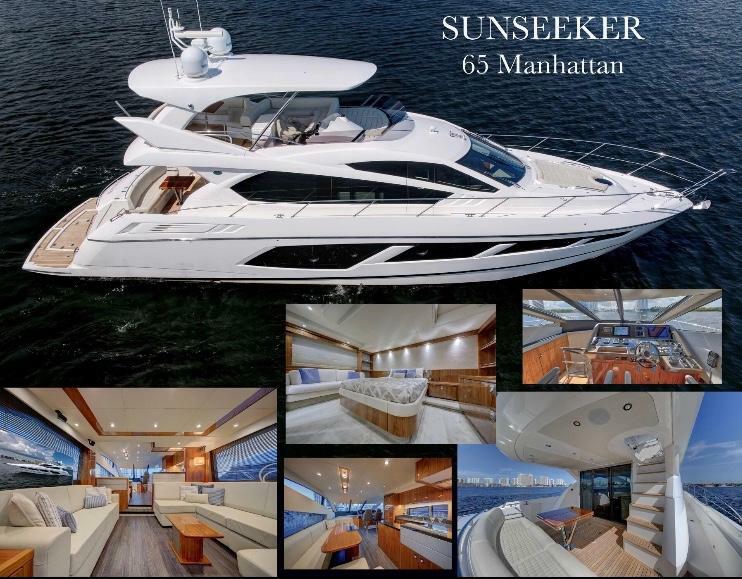 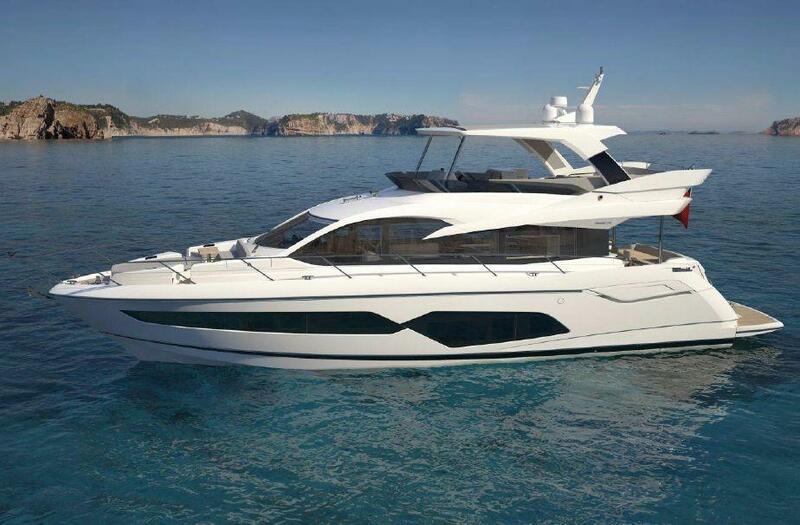 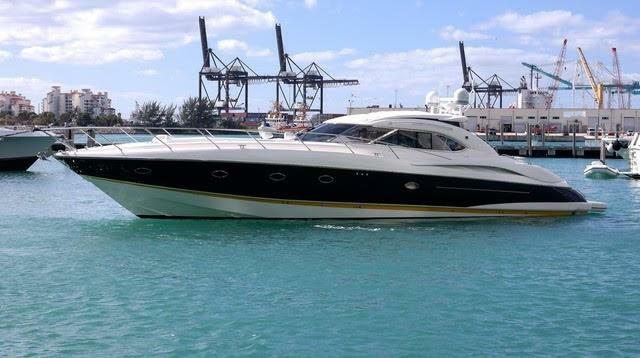 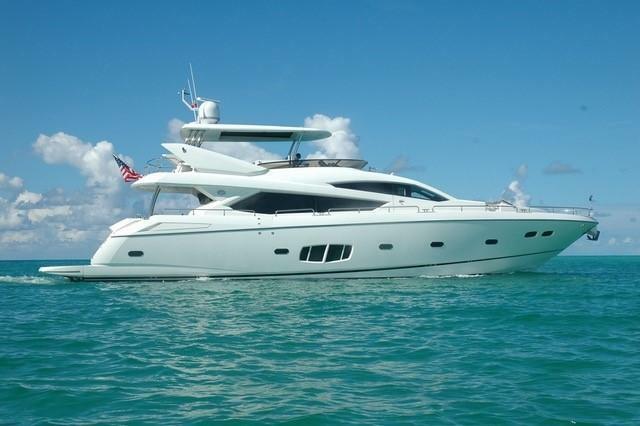 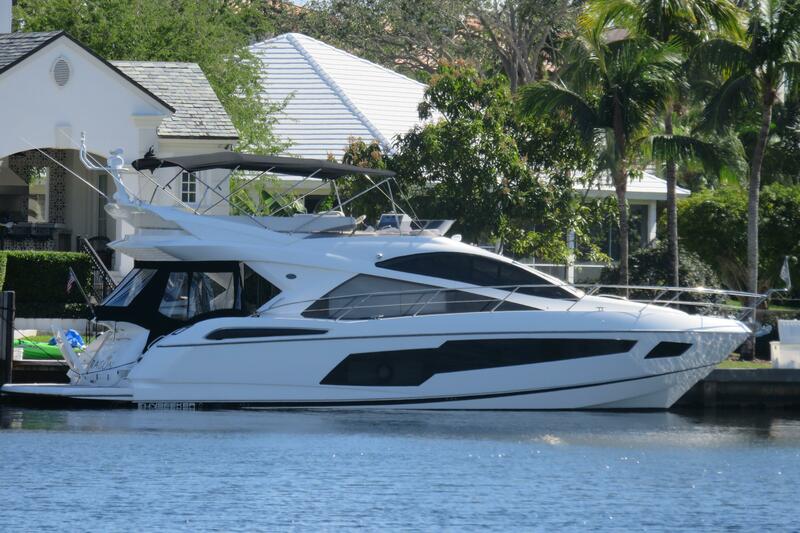 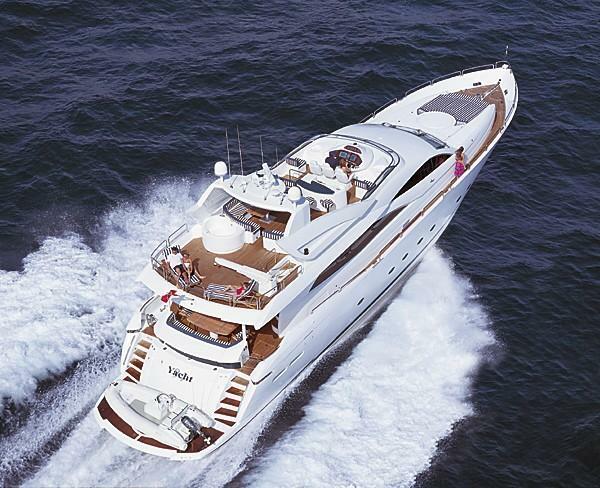 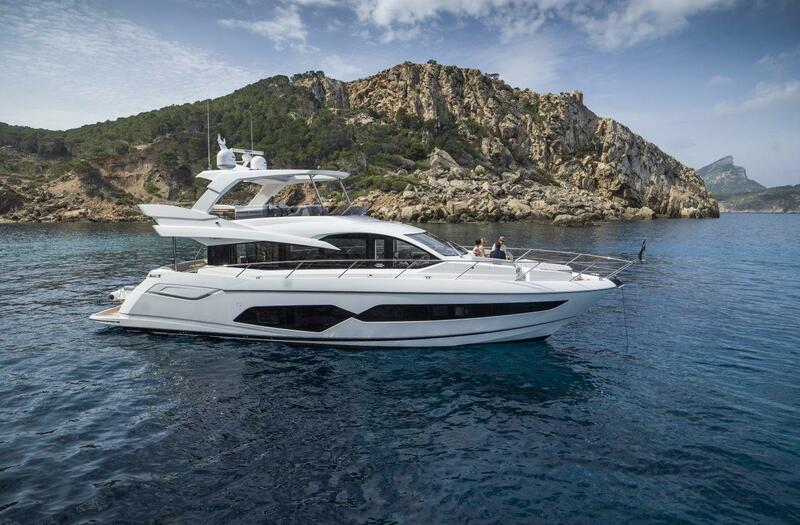 The larger Sunseeker's simply fall into the 'yacht' series which range from 75' all the way to the 155 foot flagship!